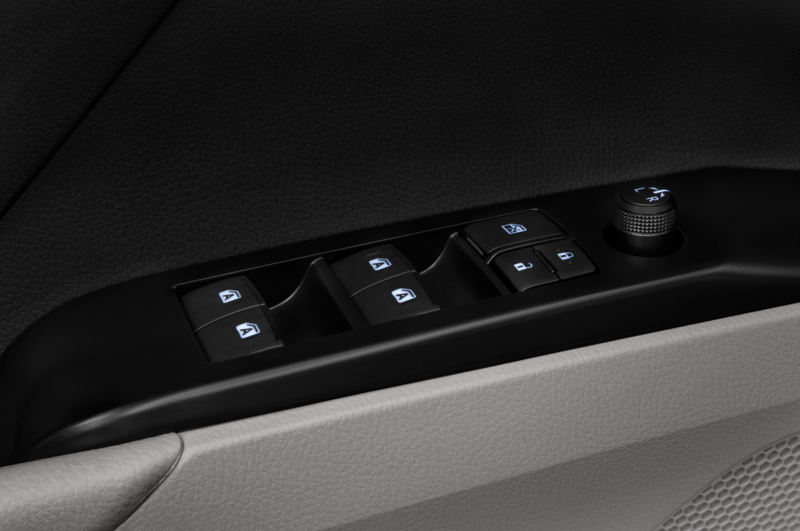 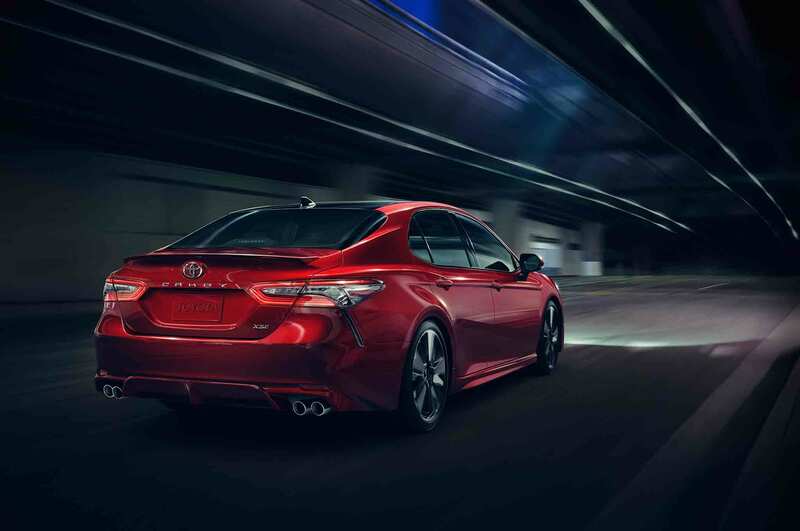 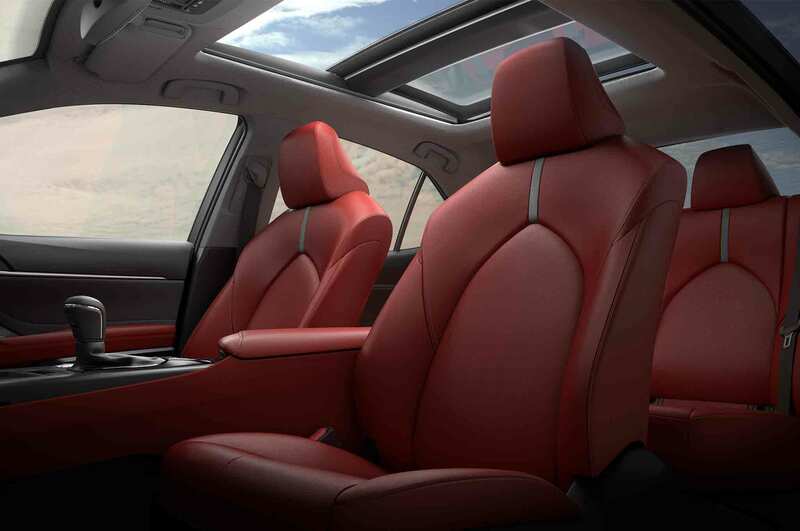 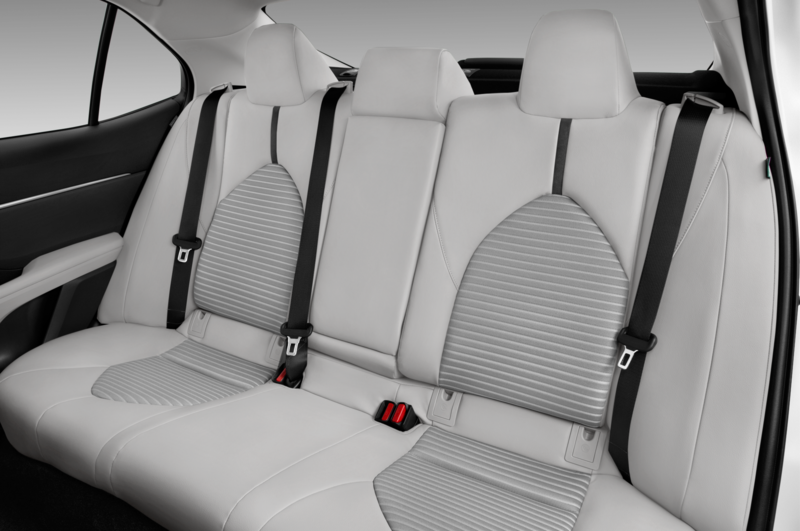 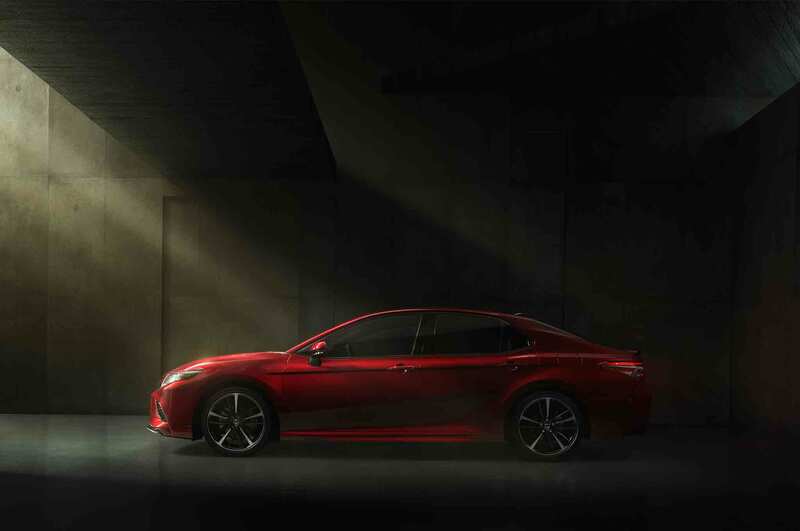 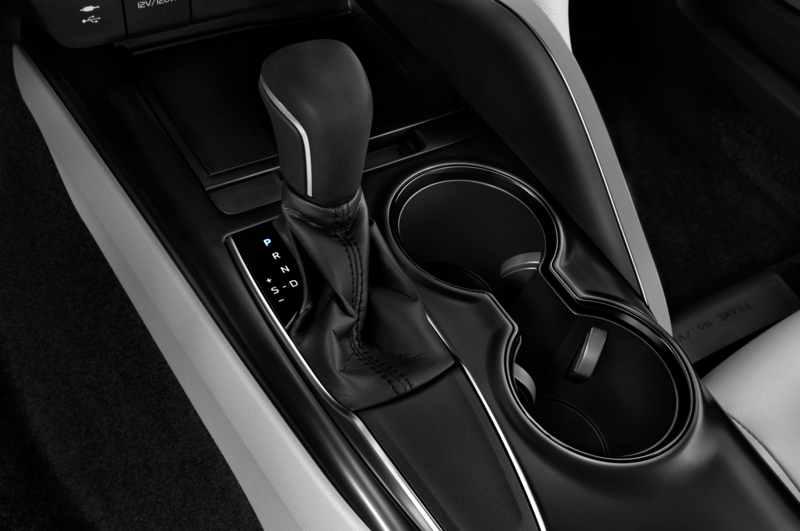 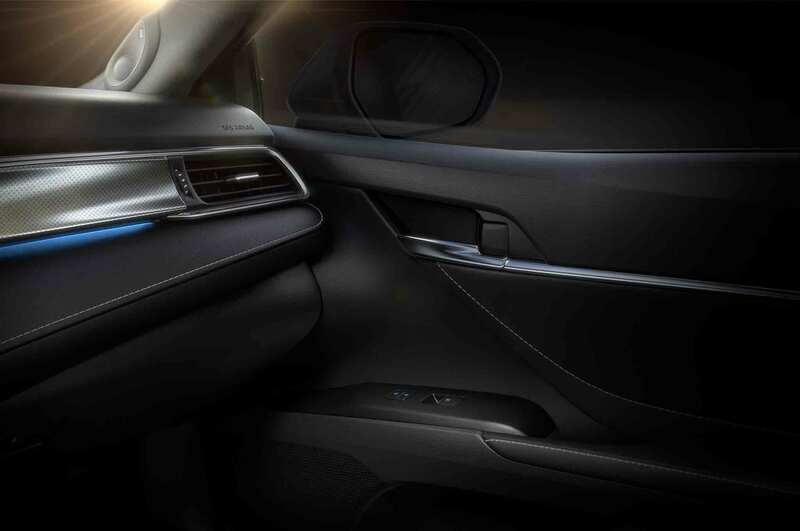 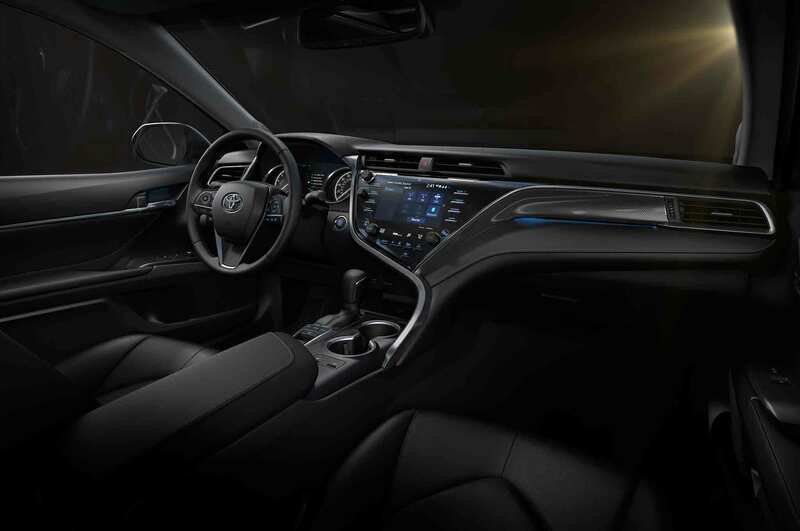 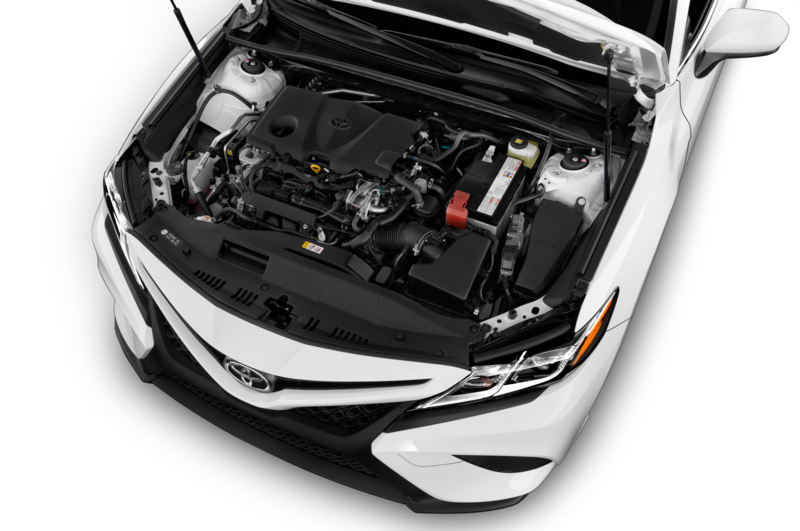 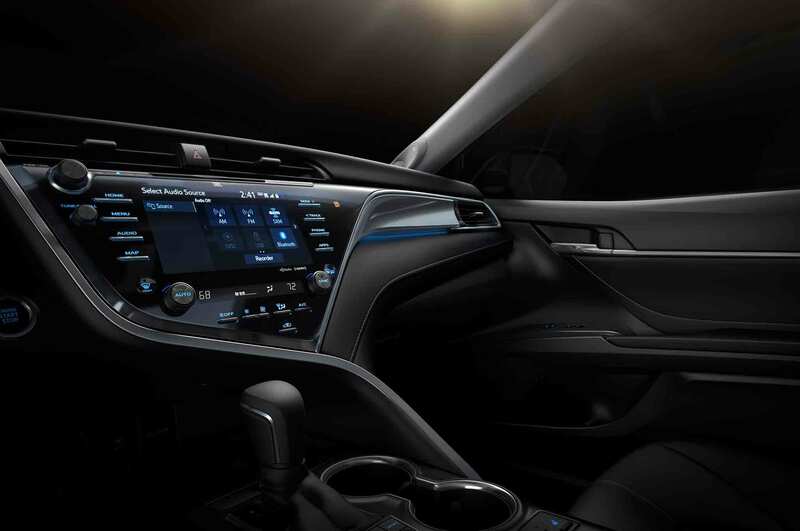 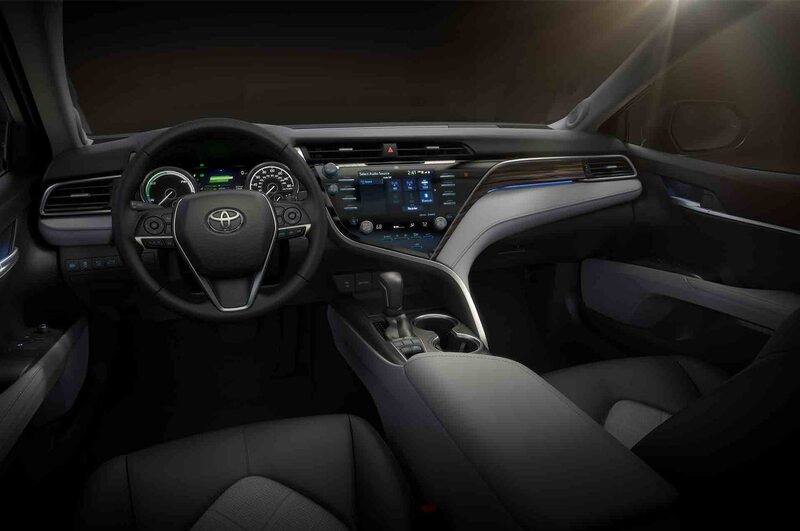 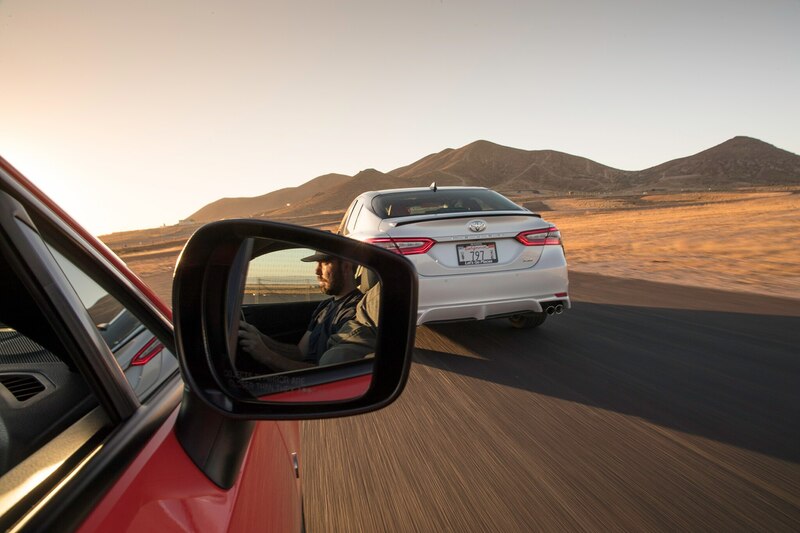 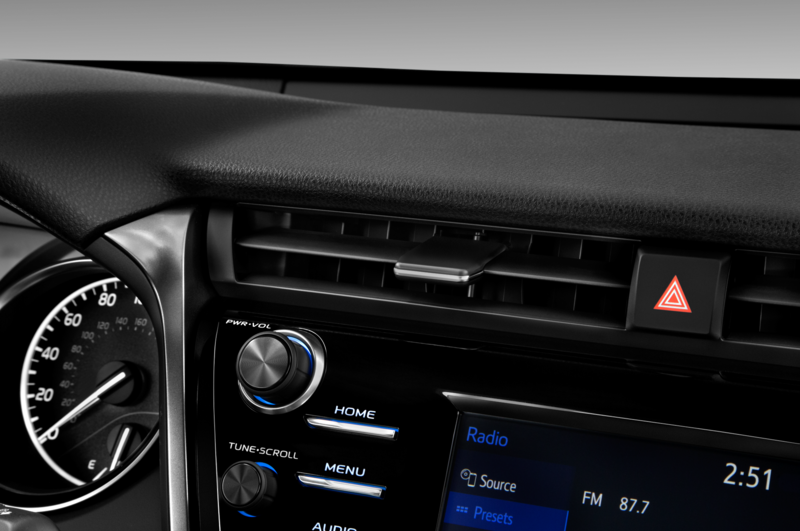 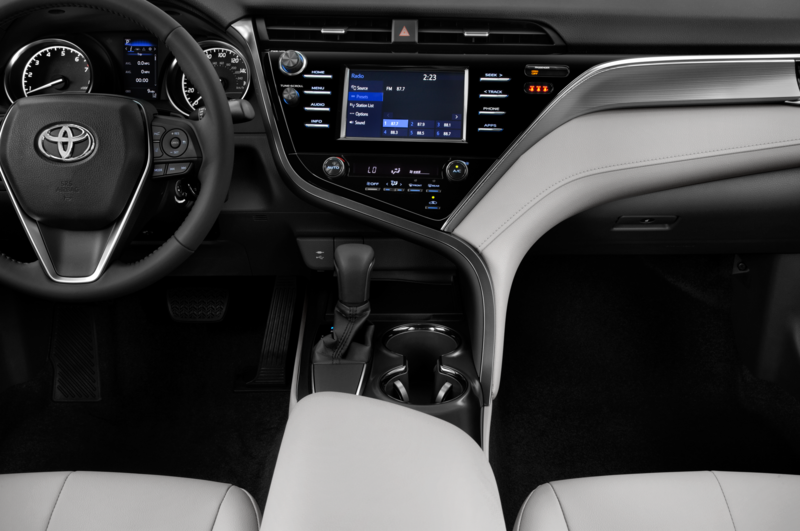 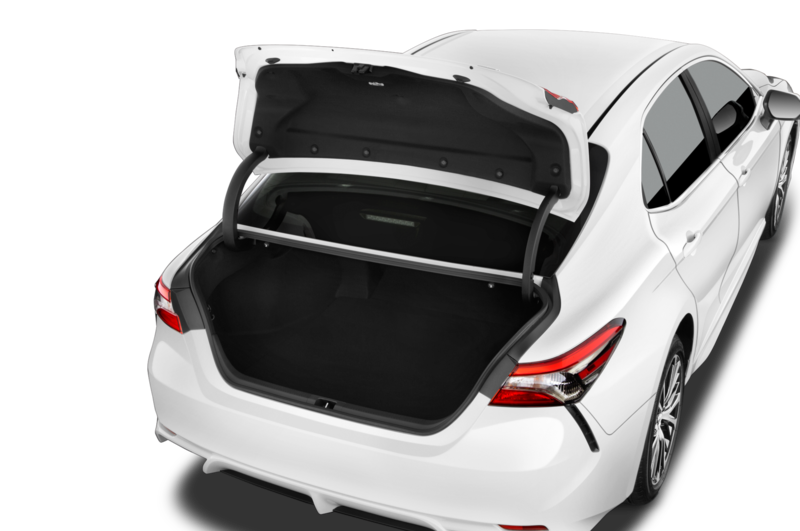 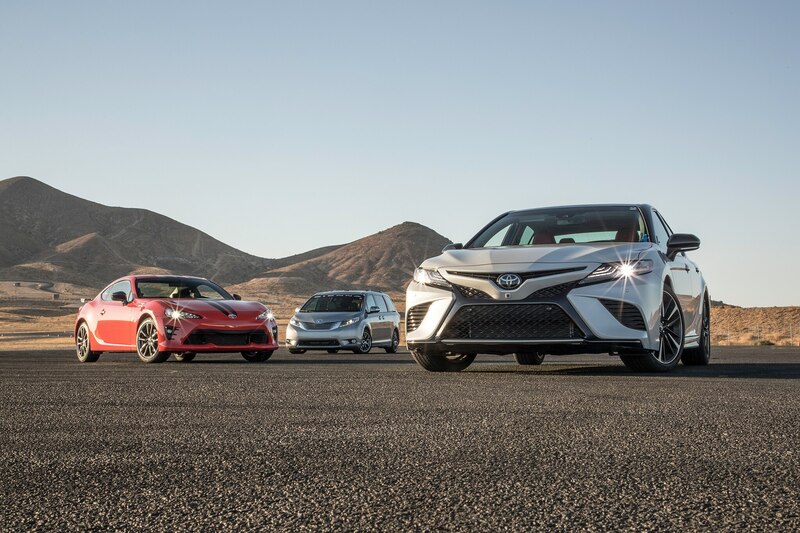 Just as you find in the general car-driving and car-enthusiast population, the automotive press corp is composed of individuals representing an expansive range of driving skills and experience. 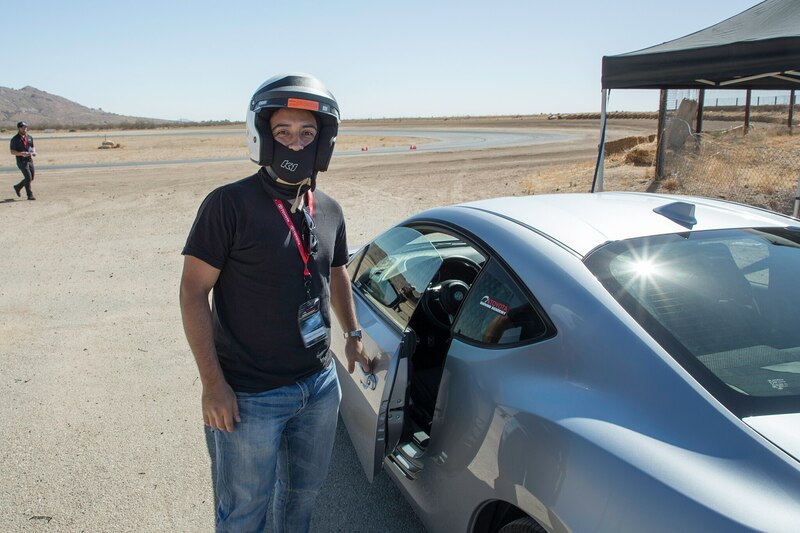 Our staff and group of contributors are no different, represented by track-day rookies all the way to a professional championship-winning sports car driver and everything in between. 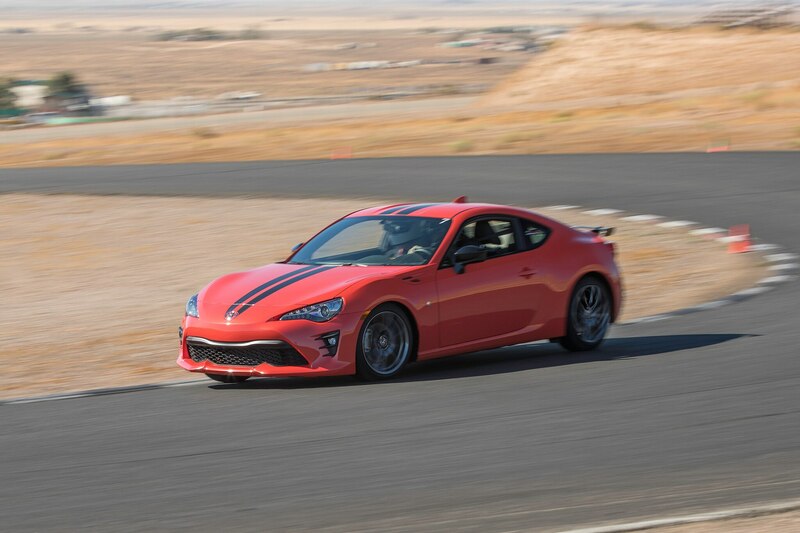 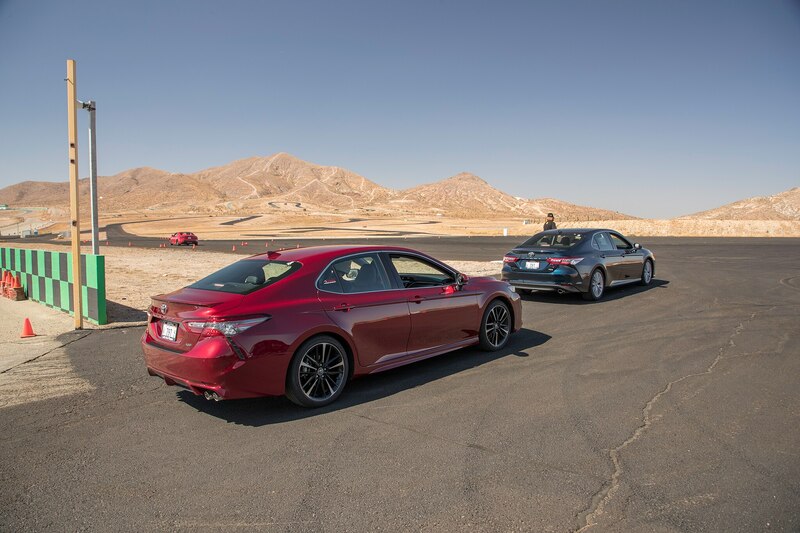 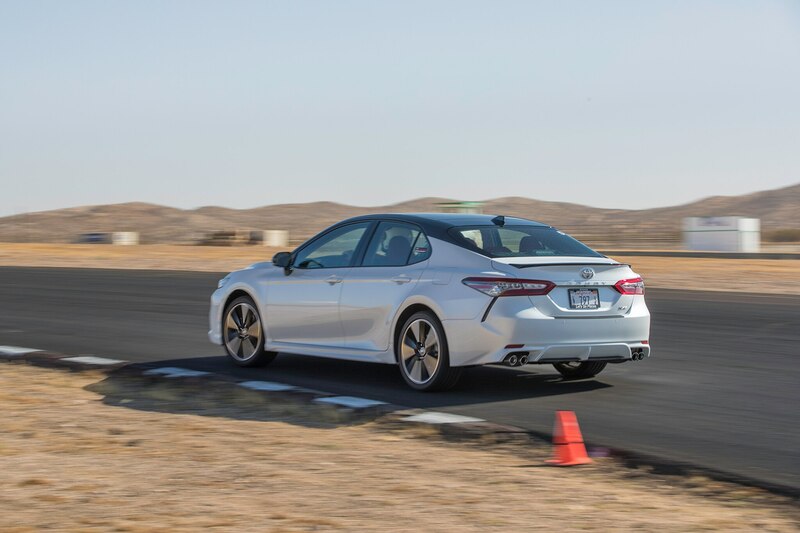 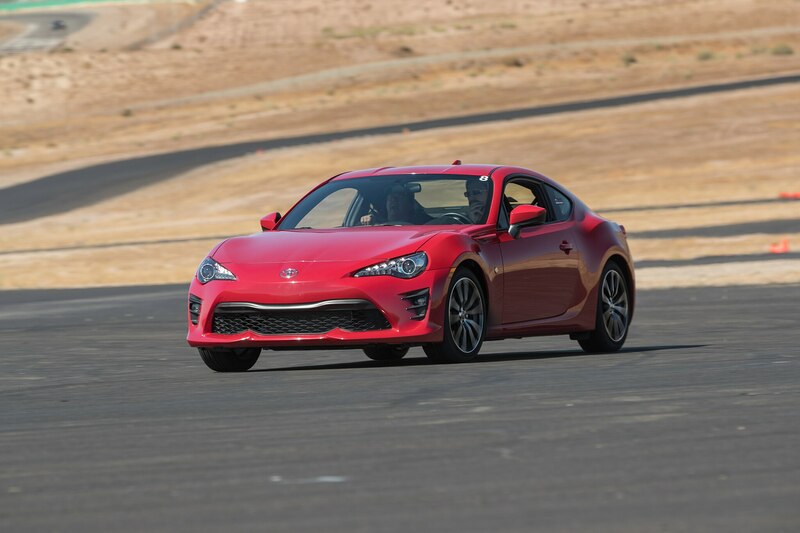 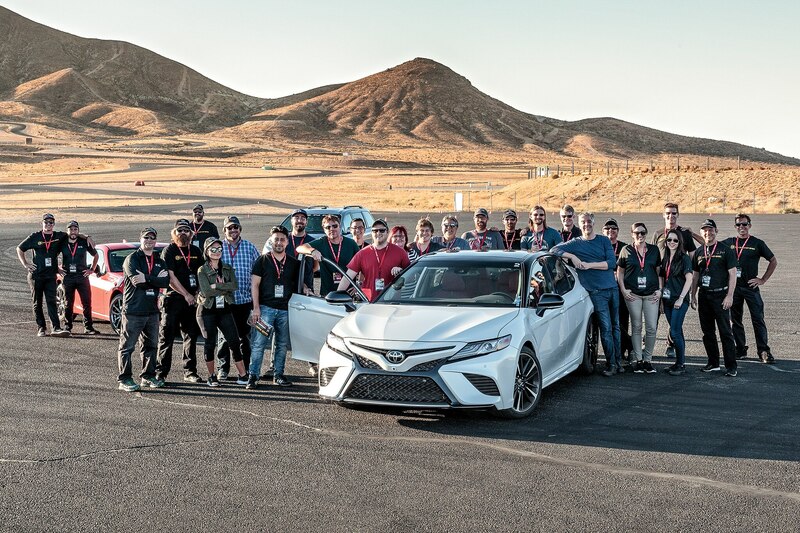 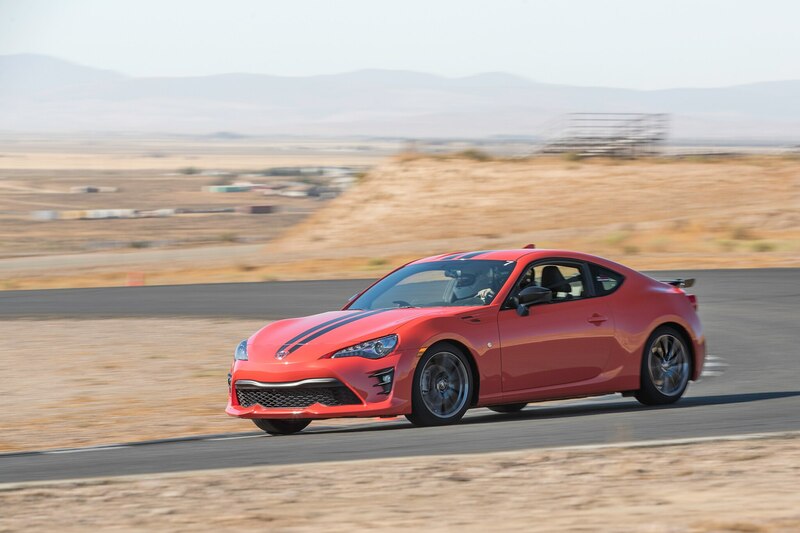 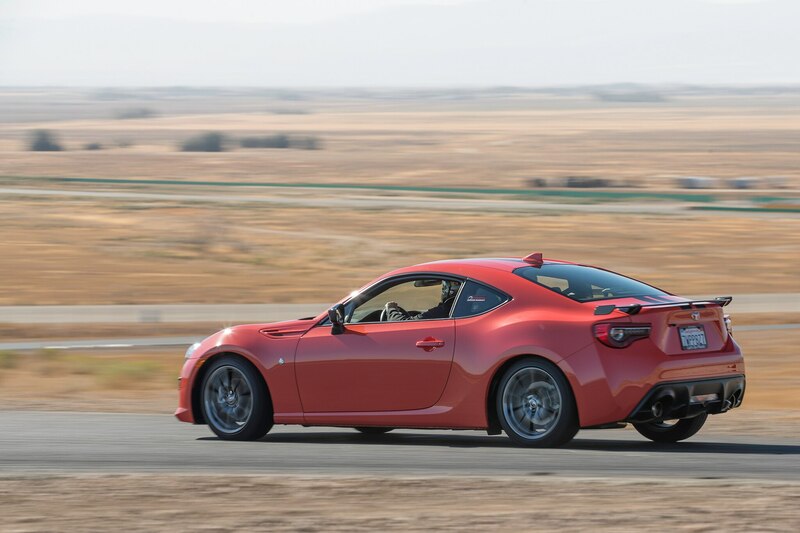 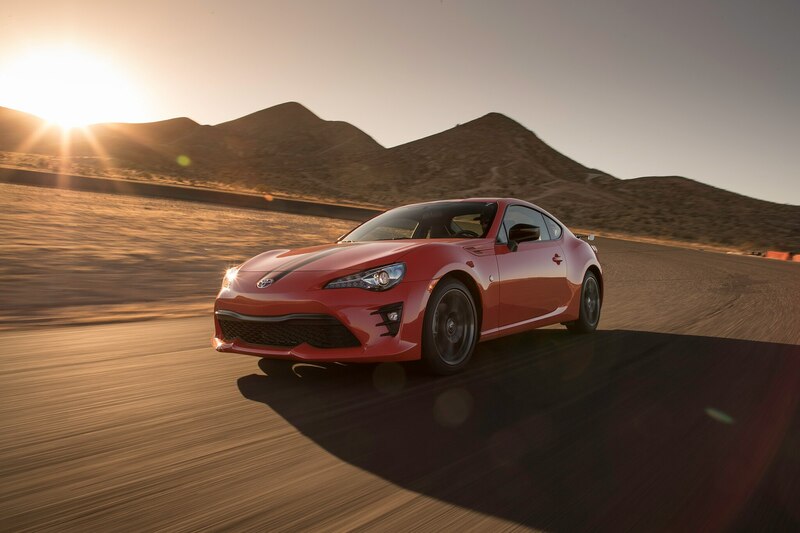 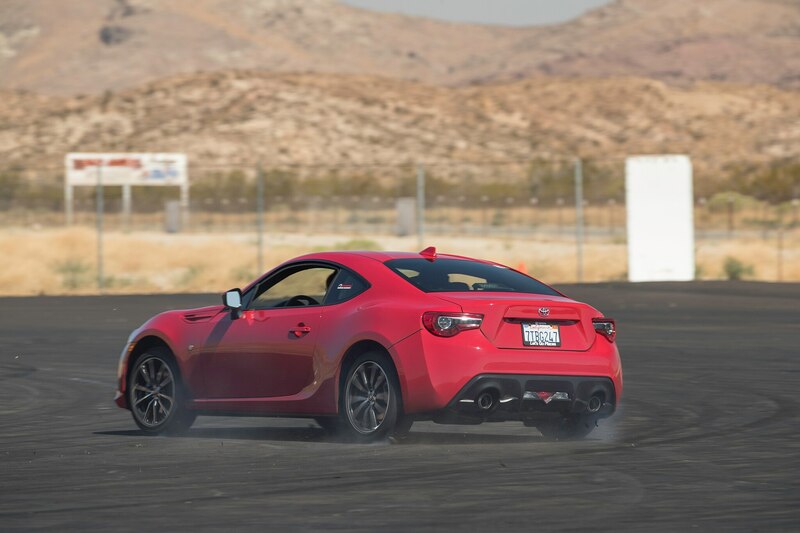 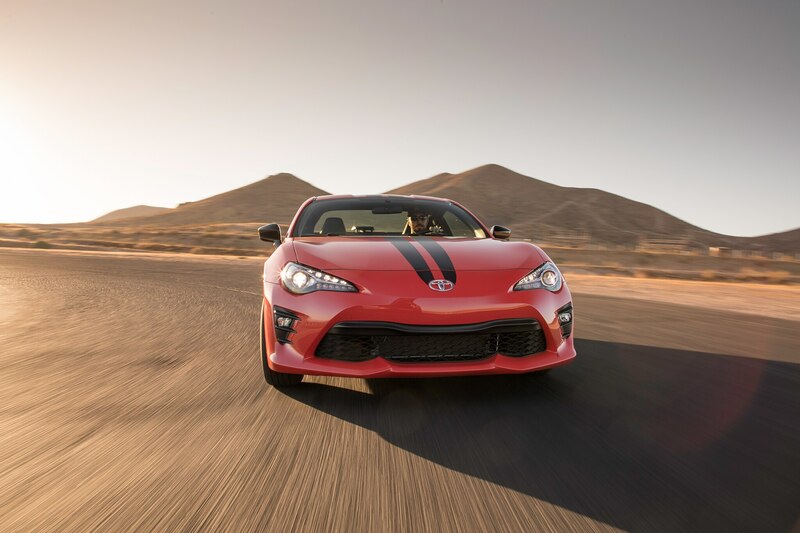 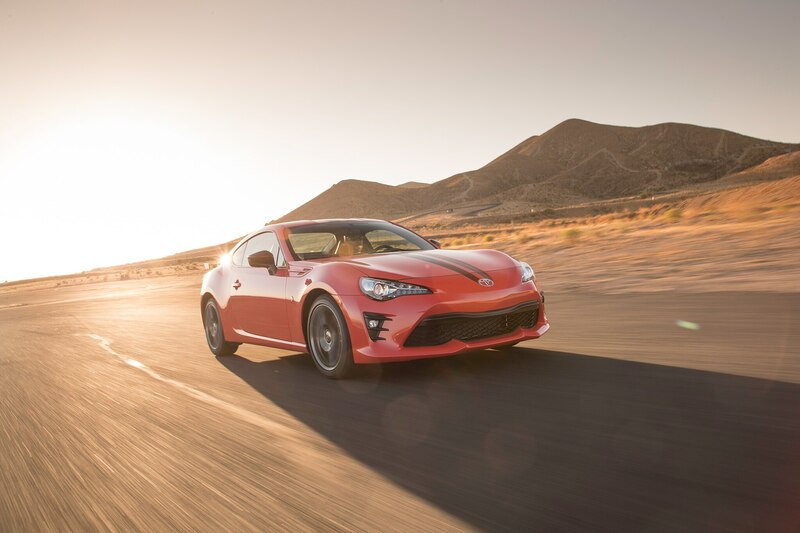 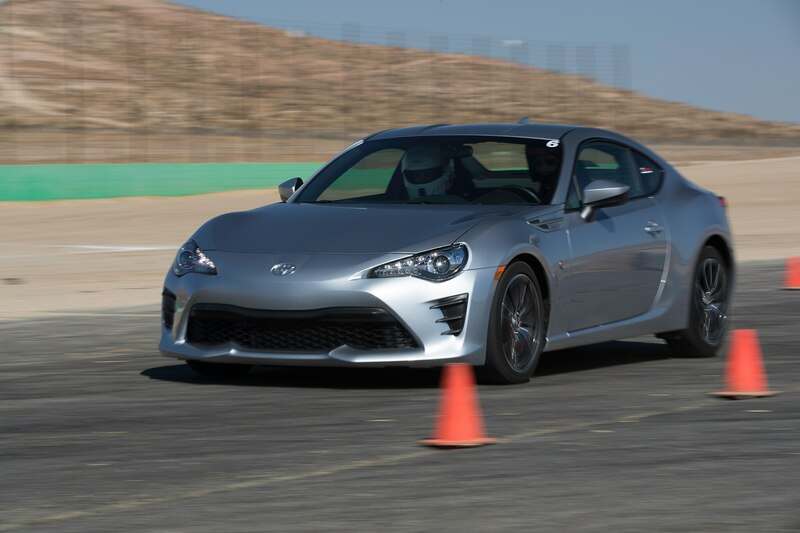 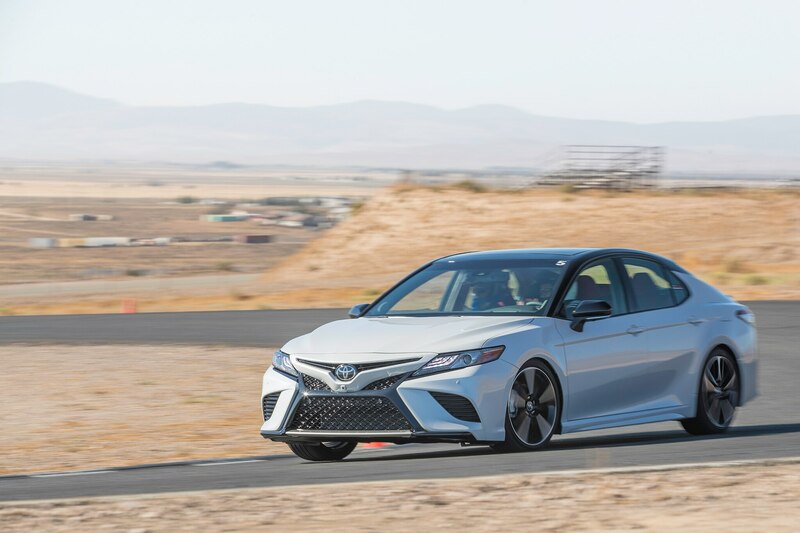 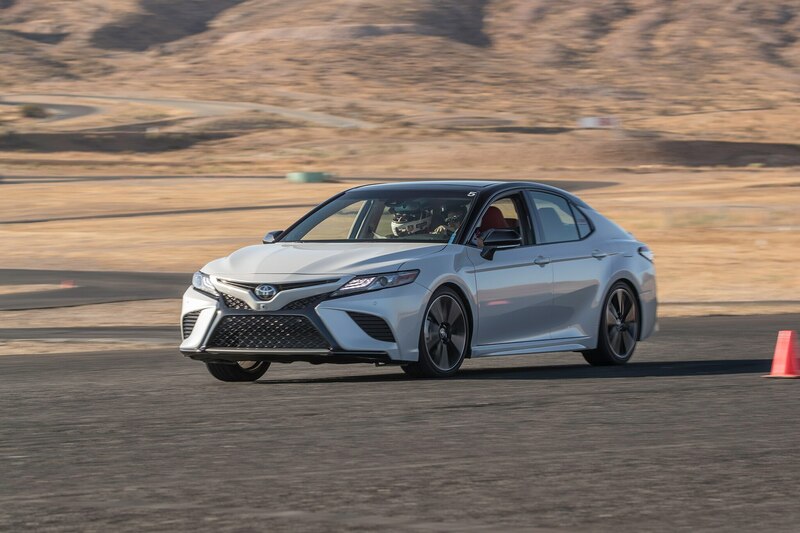 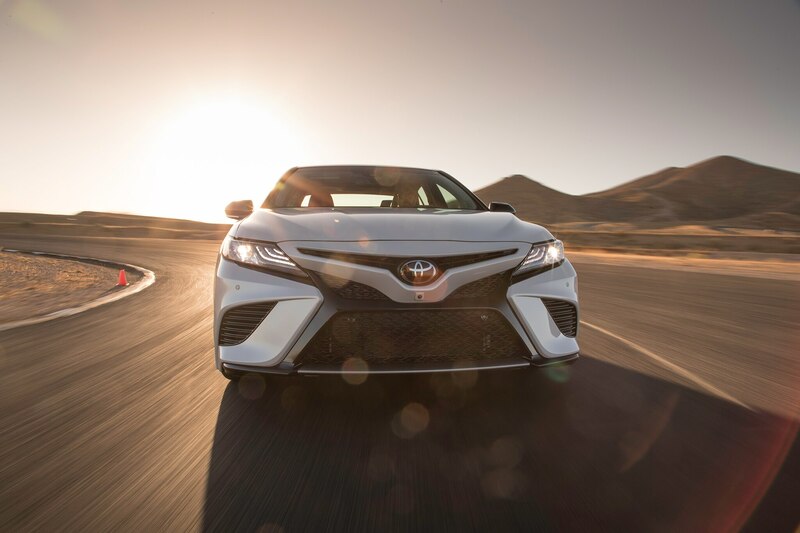 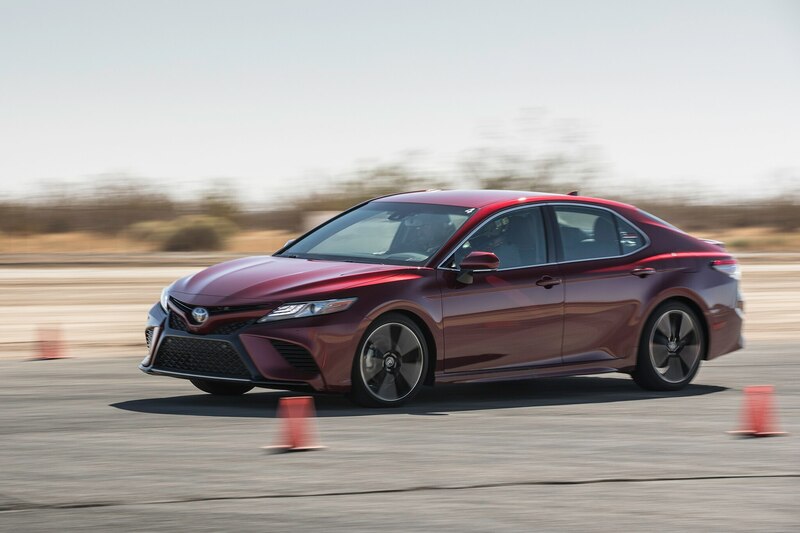 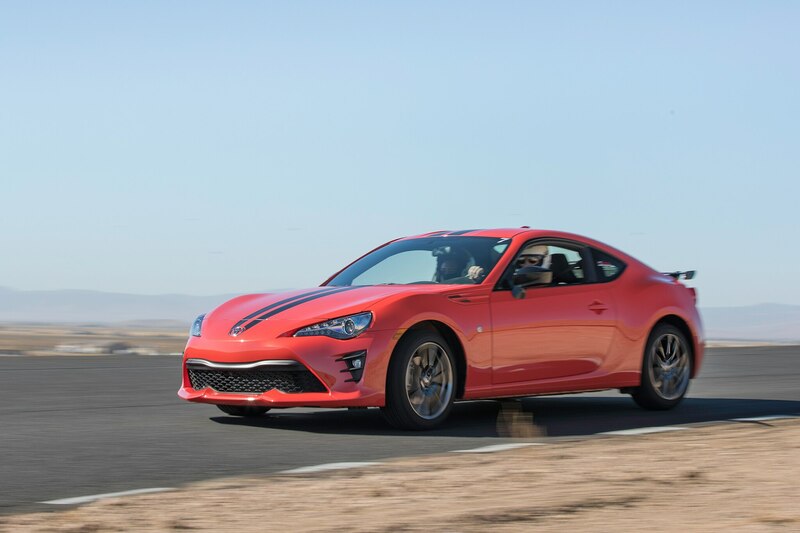 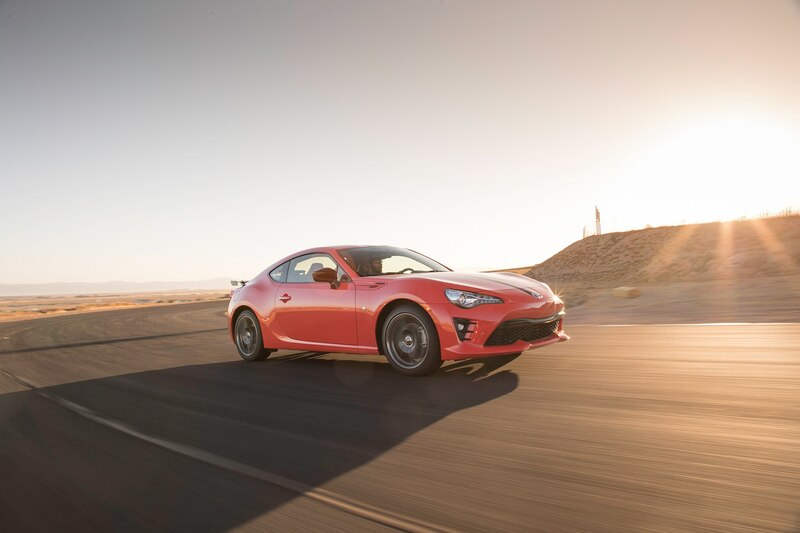 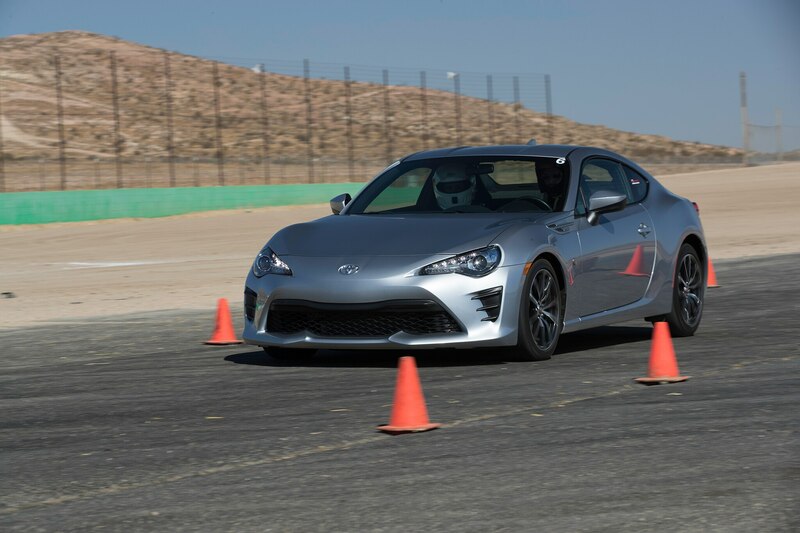 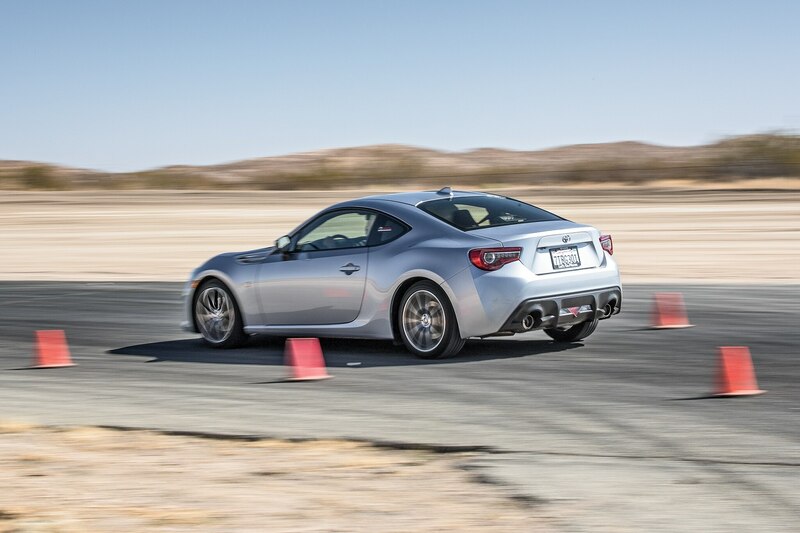 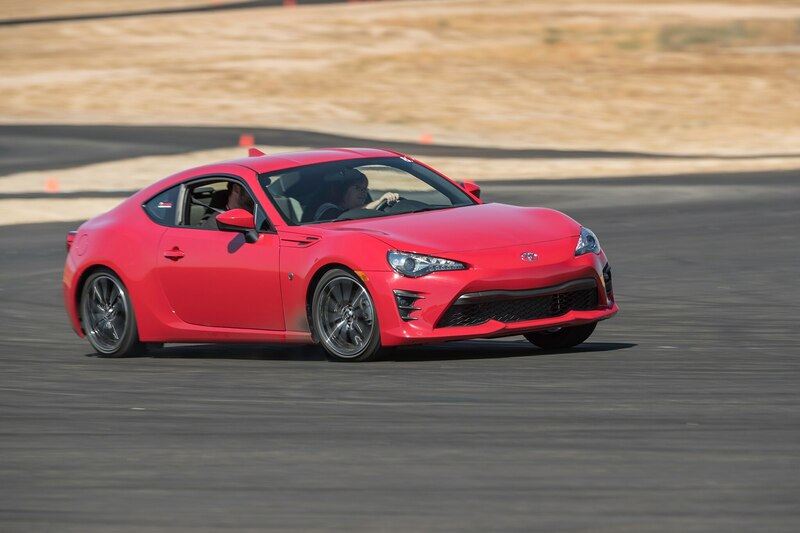 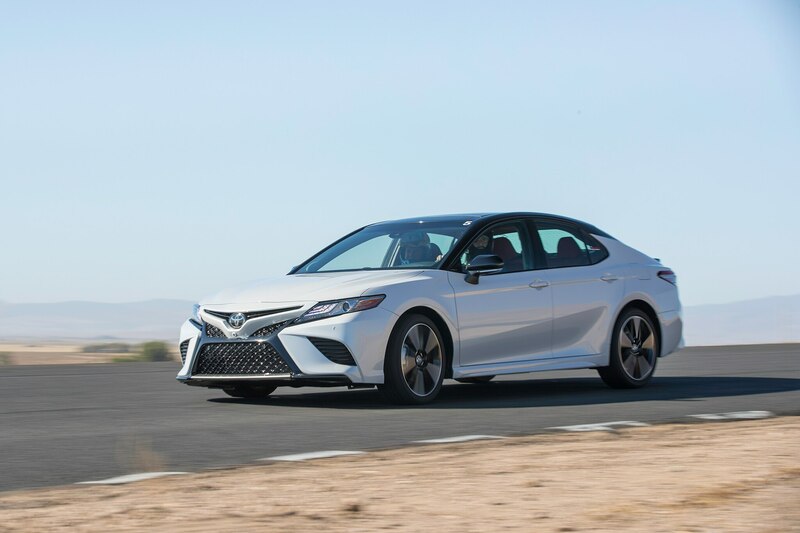 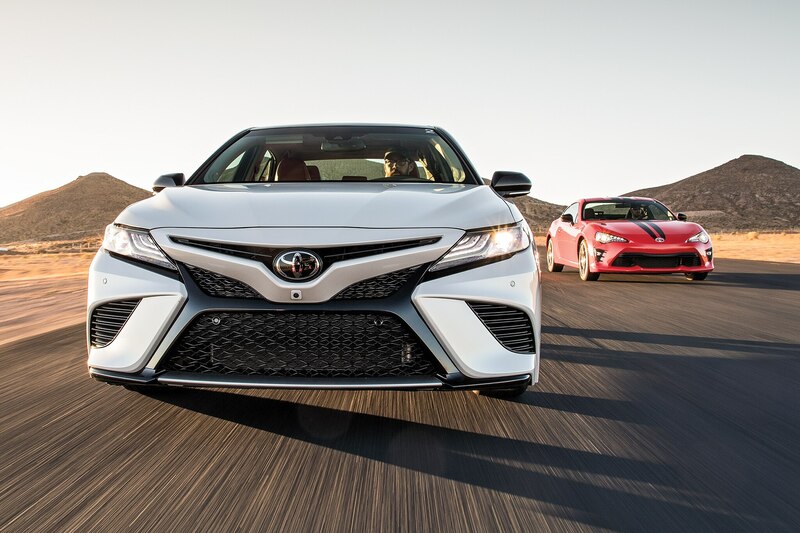 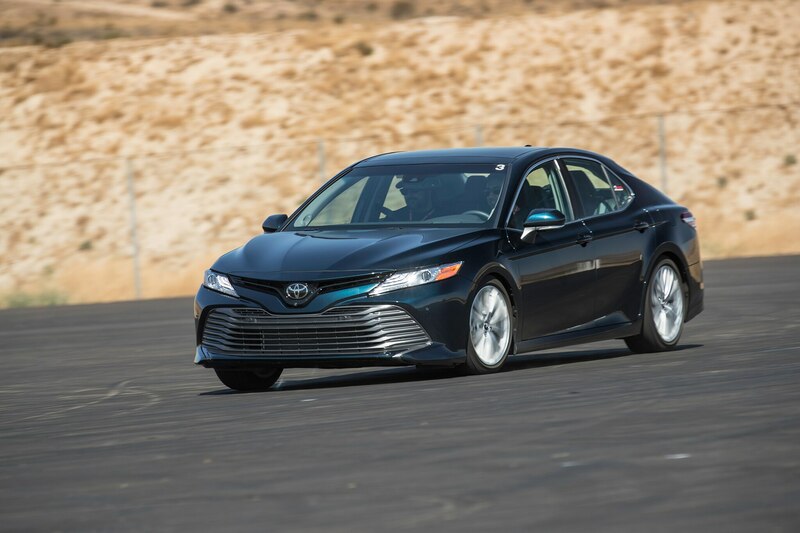 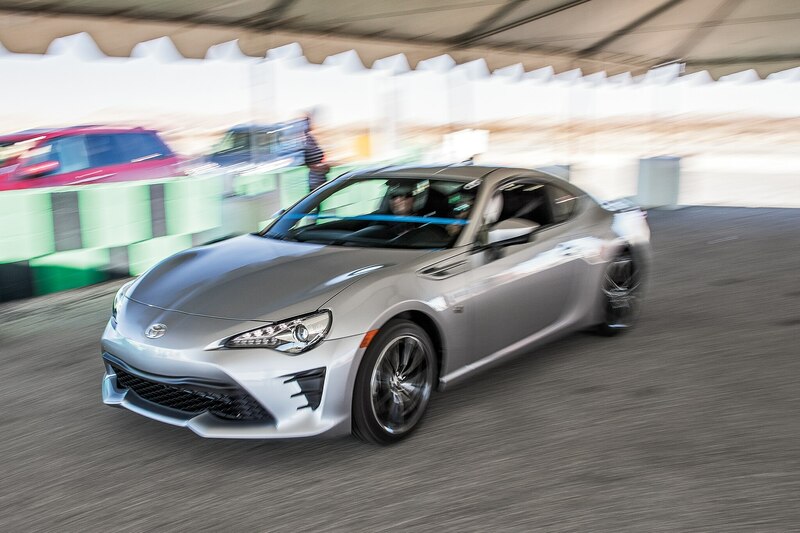 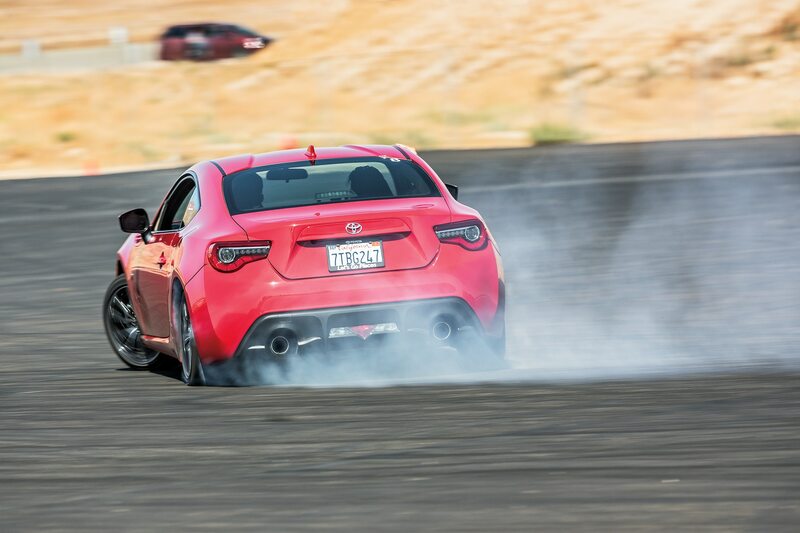 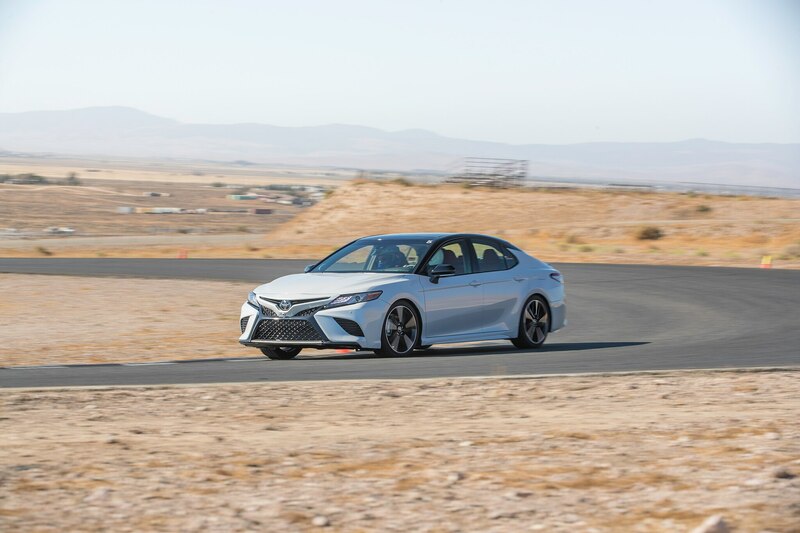 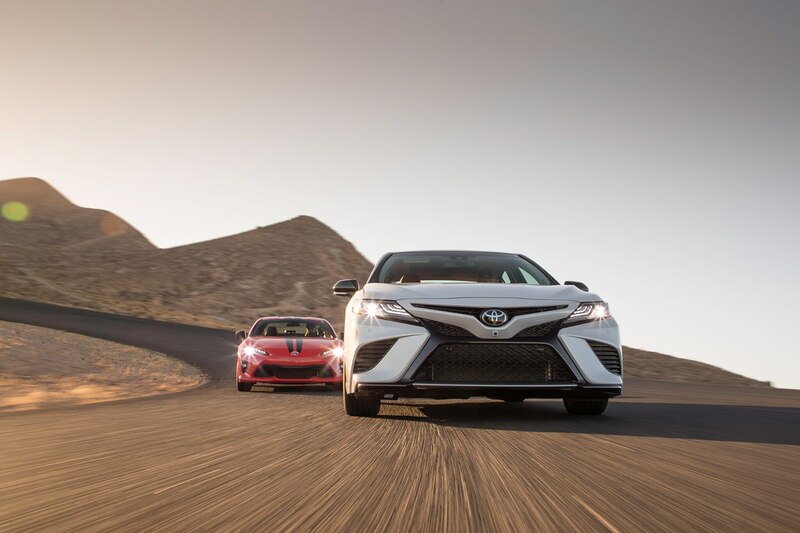 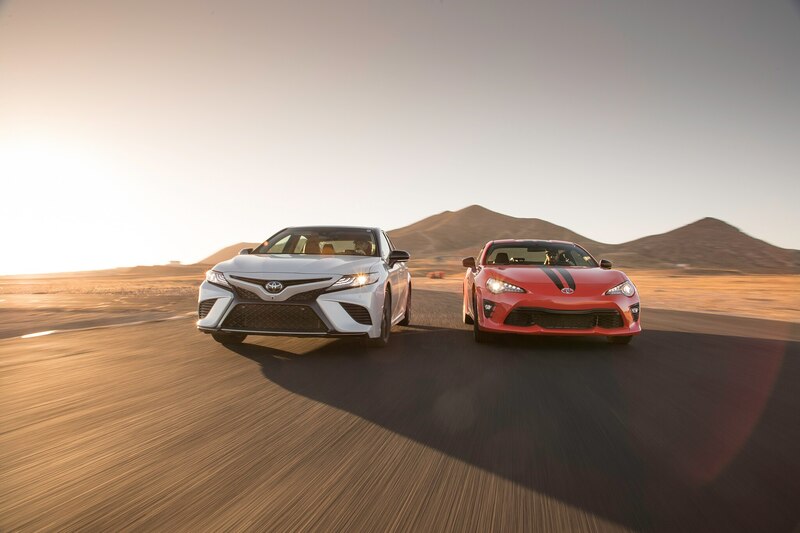 To help hone everyone’s technique and approach to driving prior to tackling Mount Charleston and Speedvegas, the folks behind the new Toyota Driving Academy stepped up and gave us a day of instruction on the Streets of Willow Springs circuit in California. 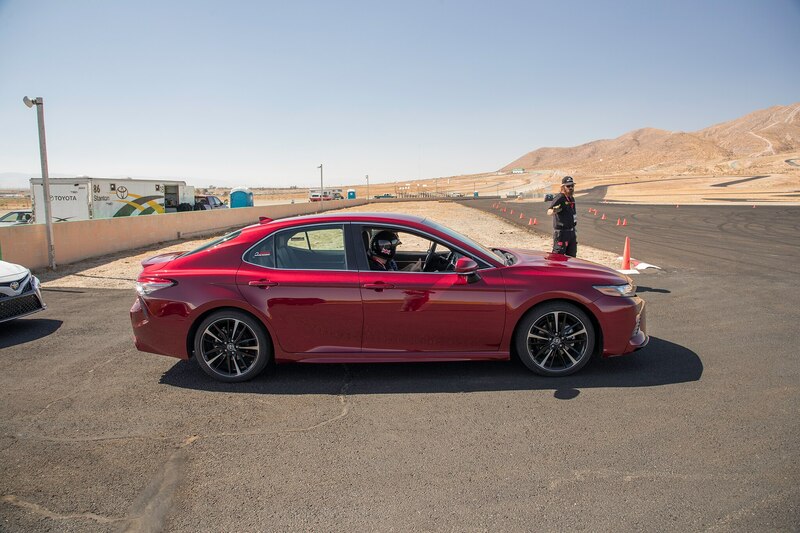 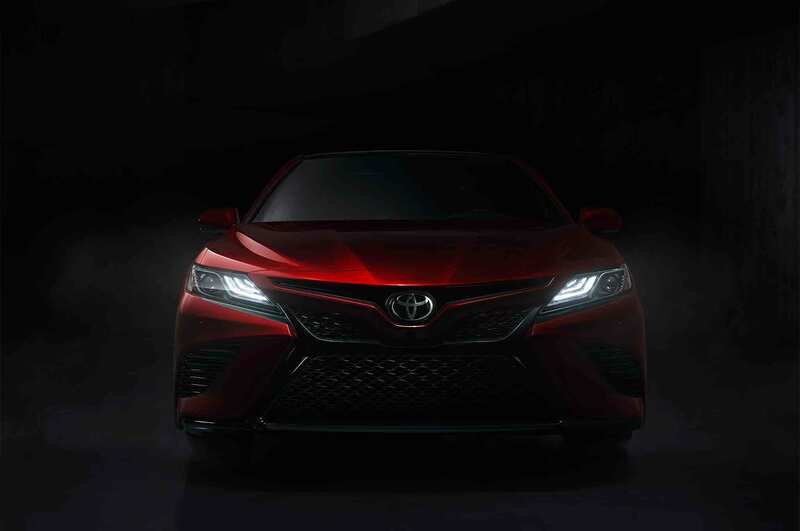 Organized by a company known as Dan Gardner Spec, Toyota’s academy is a new internal training program not open to the public. 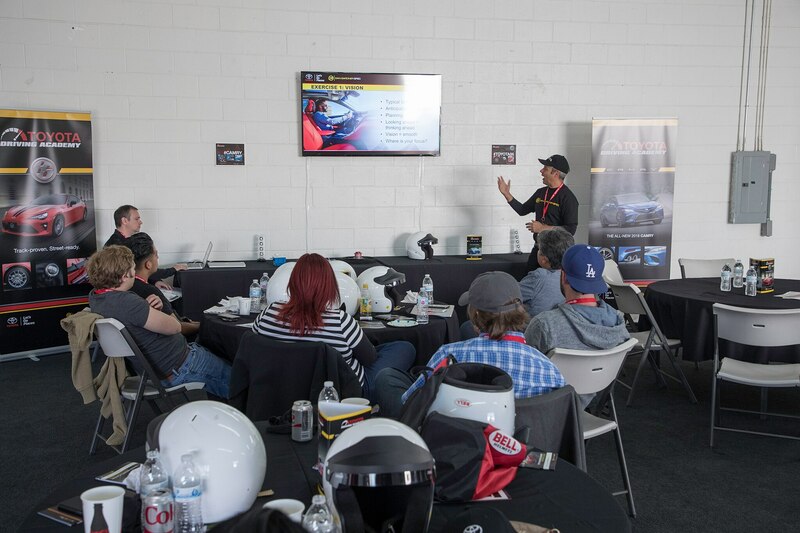 The Automobile staff was the first group to go through the curriculum conceived by company founder, racer, and automotive performance entrepreneur Dan Gardner and professional GT-championship-winning race car driver Craig Stanton. 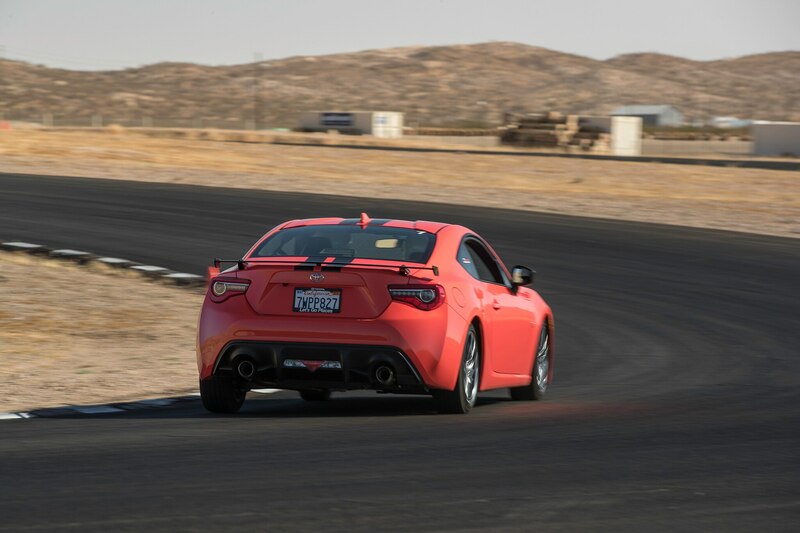 We began the day with a series of exercises, from proper use of ABS to crash-avoidance maneuvers, followed by time on a large skidpad and partial lapping of the Streets of Willow to learn proper apex points. 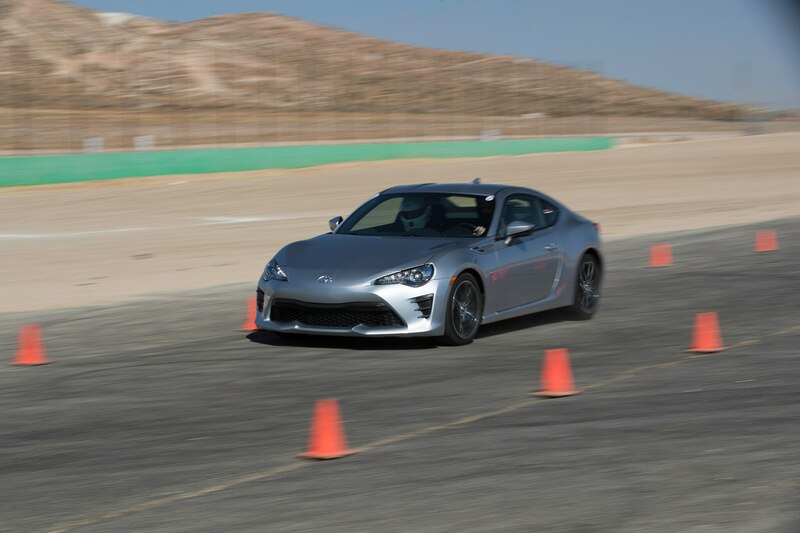 The beginners among us realized quickly there is far more to finding speed and control behind the wheel than just nailing the throttle and having quick hands; our more experienced folks benefited from applying theories they knew already in a controlled environment with top-flight instruction from the pros riding shotgun in the 86s and new Camrys used by the Academy. 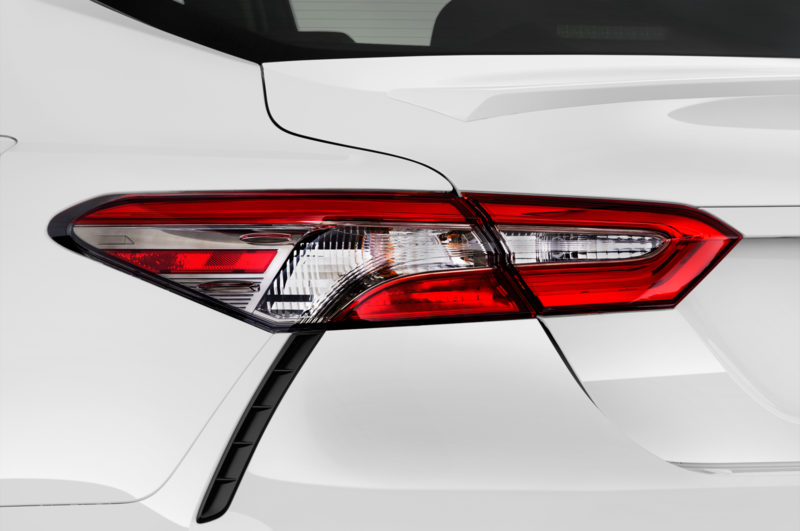 Power on: But not too much power. 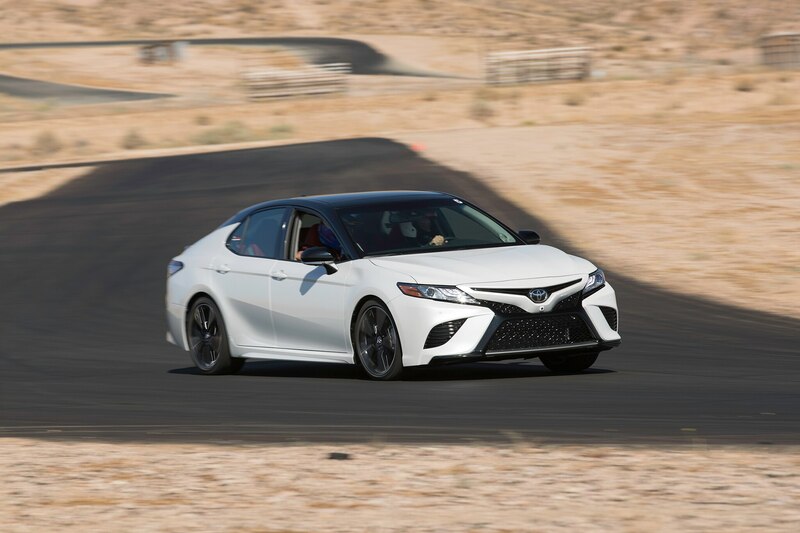 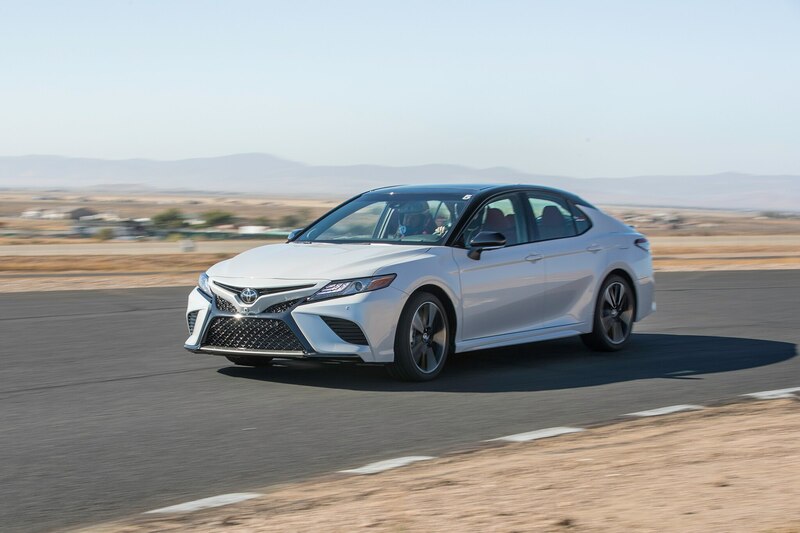 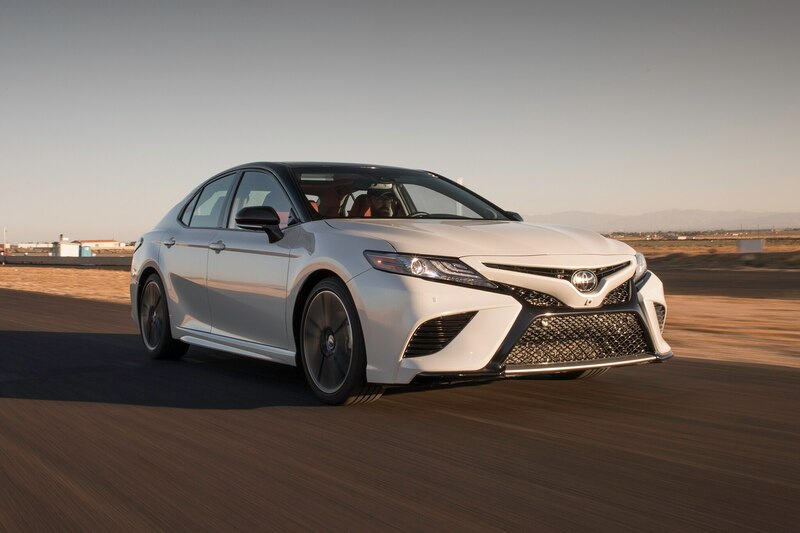 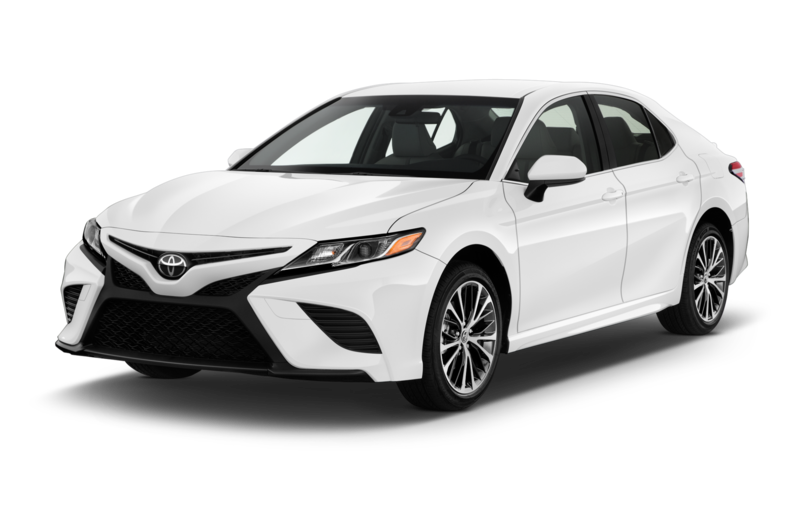 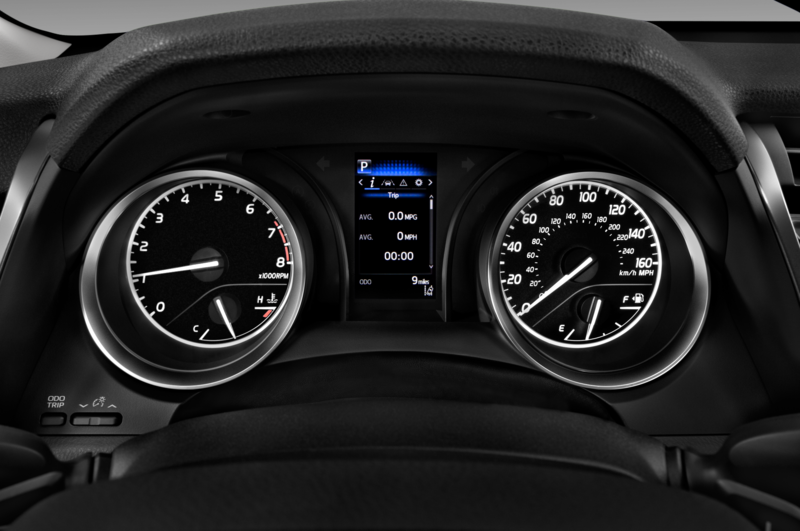 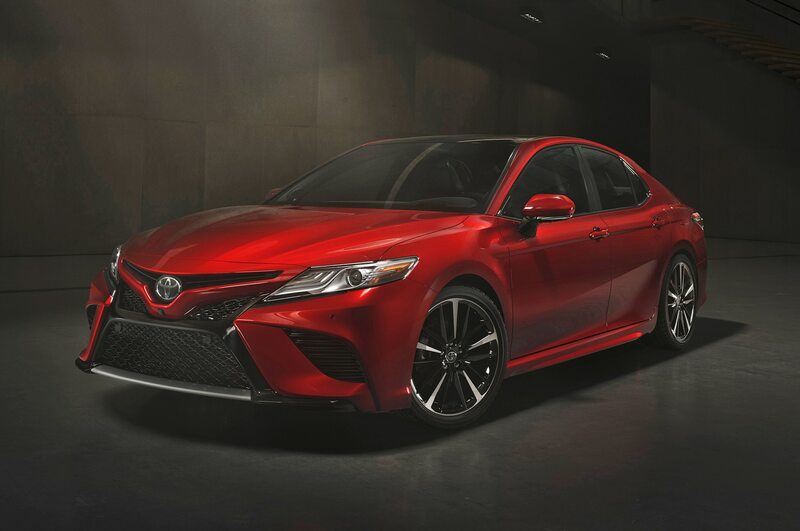 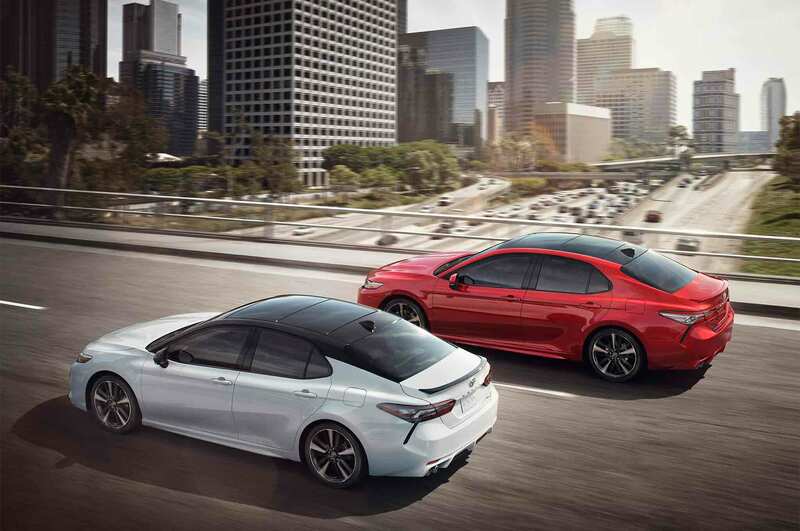 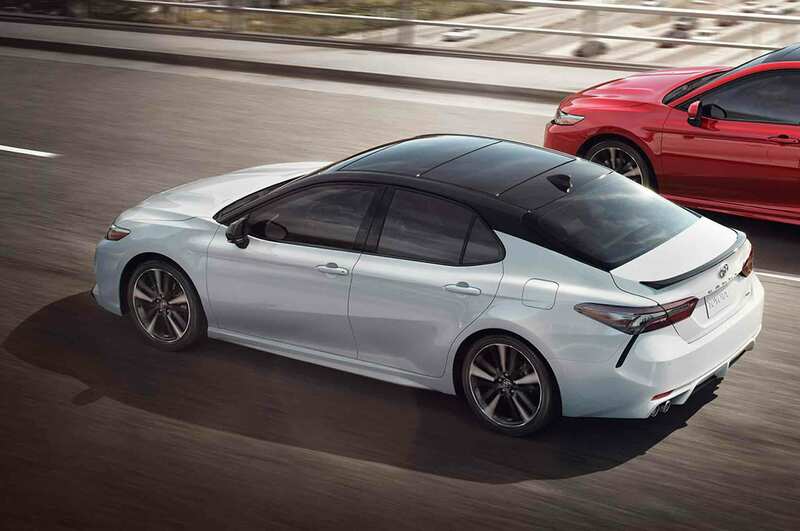 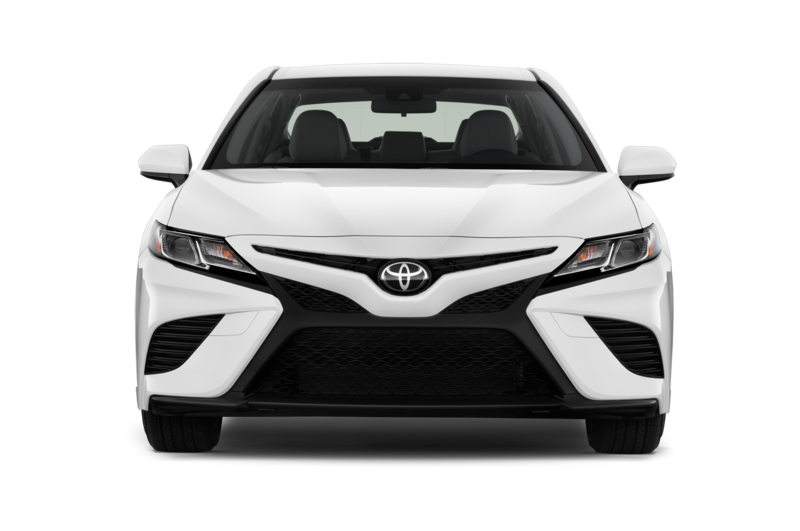 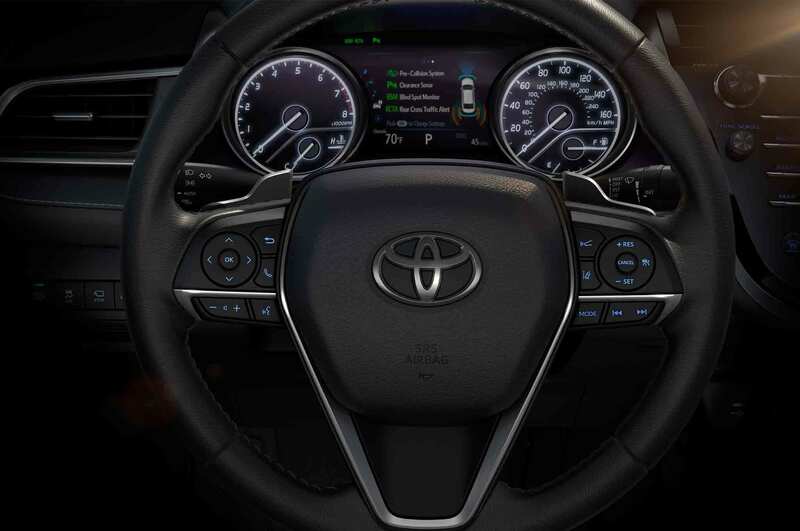 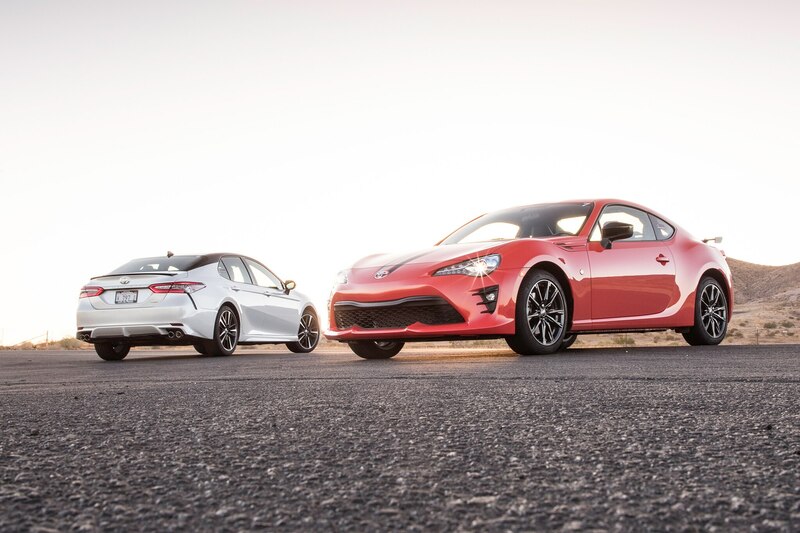 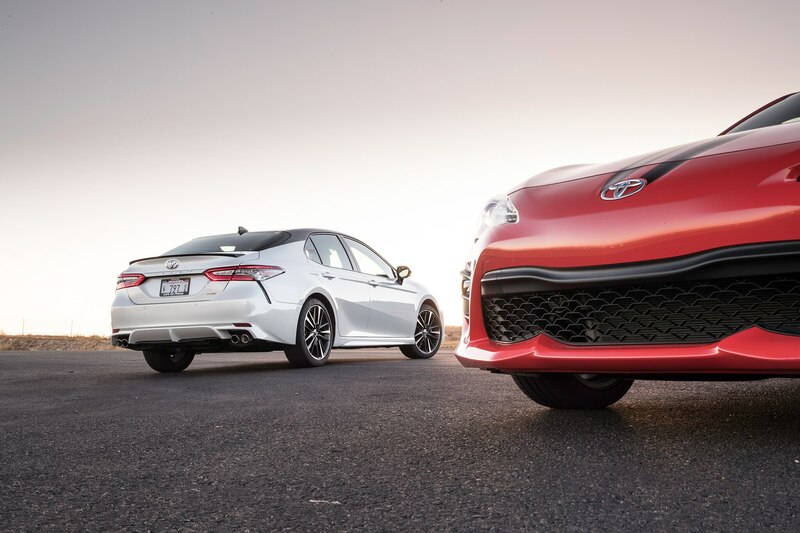 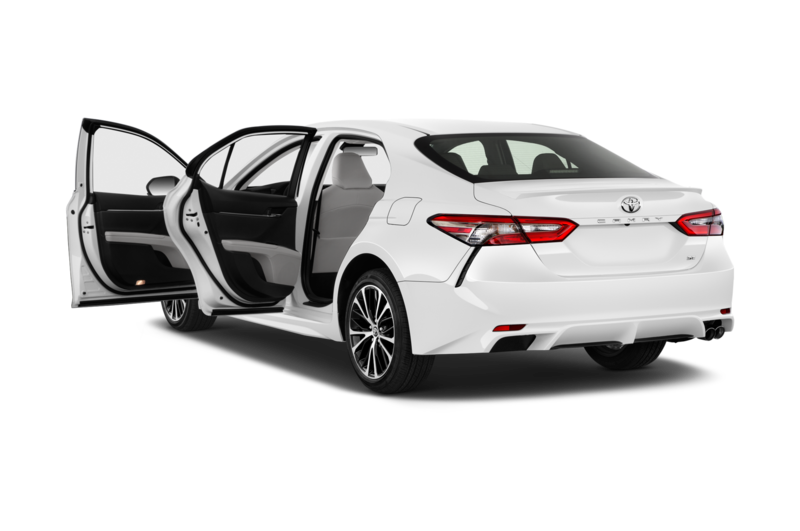 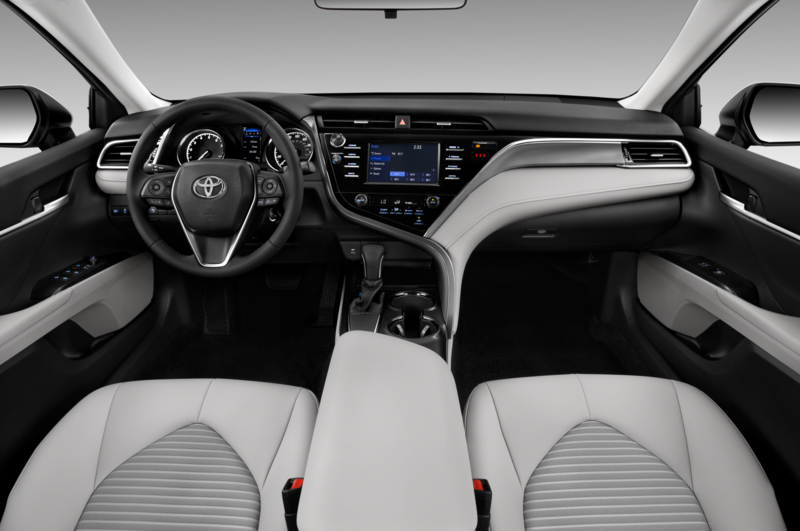 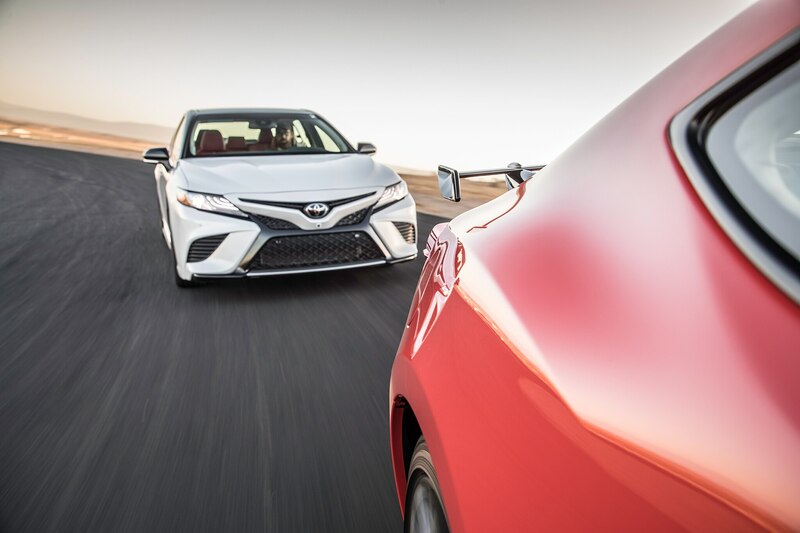 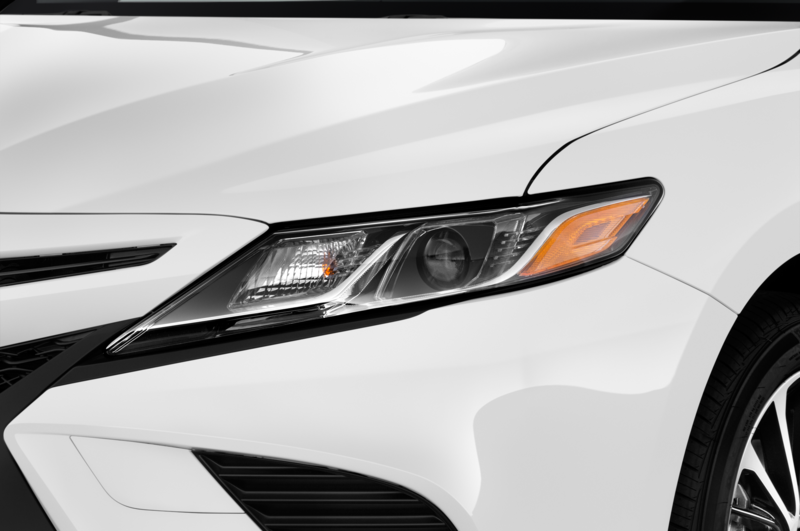 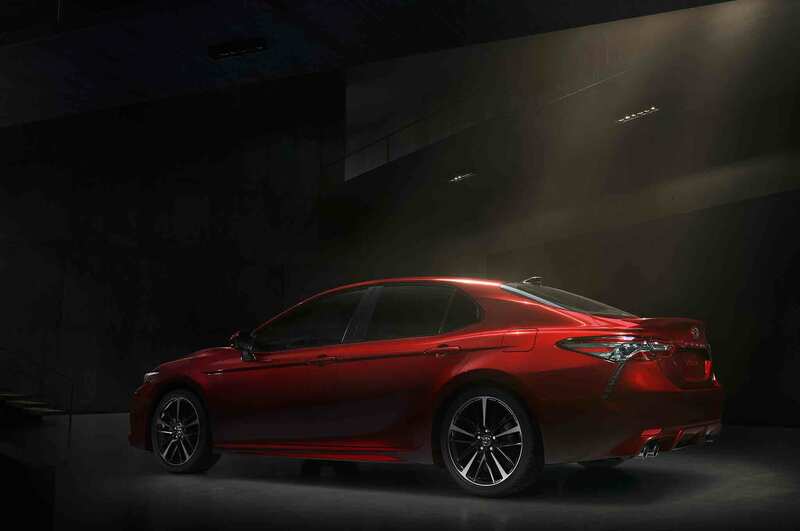 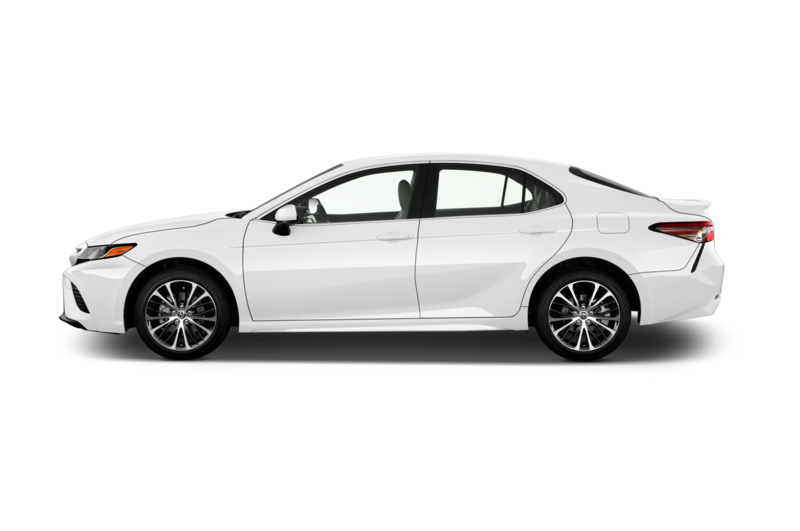 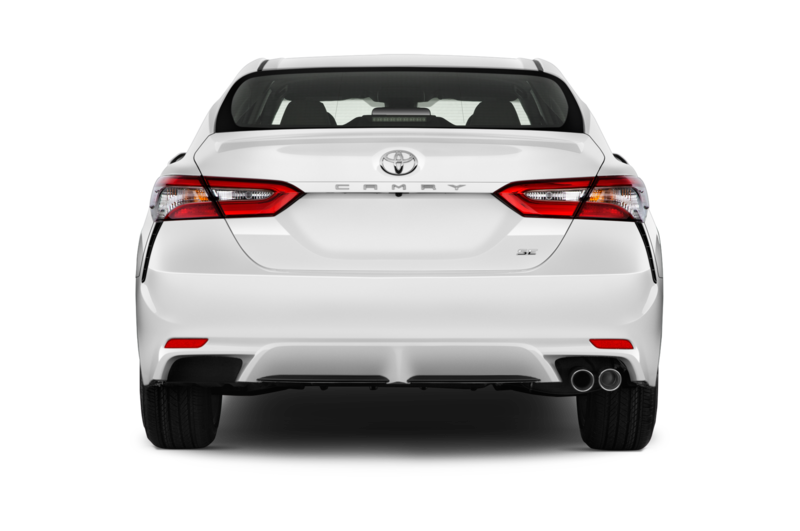 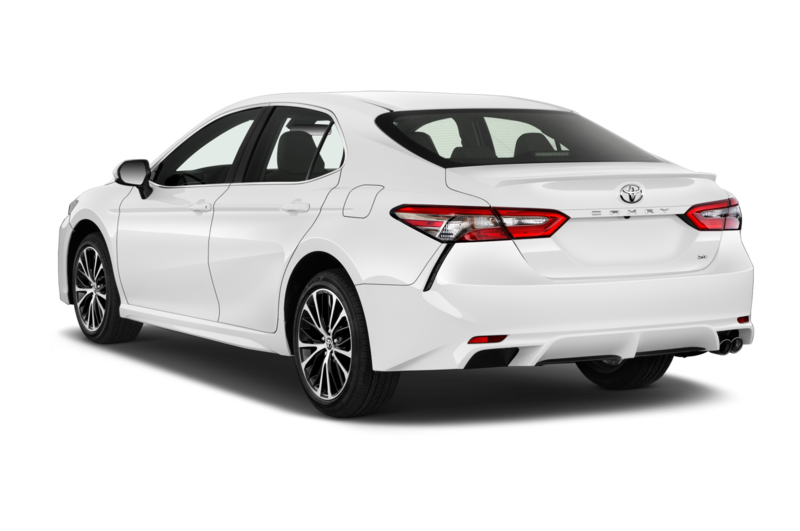 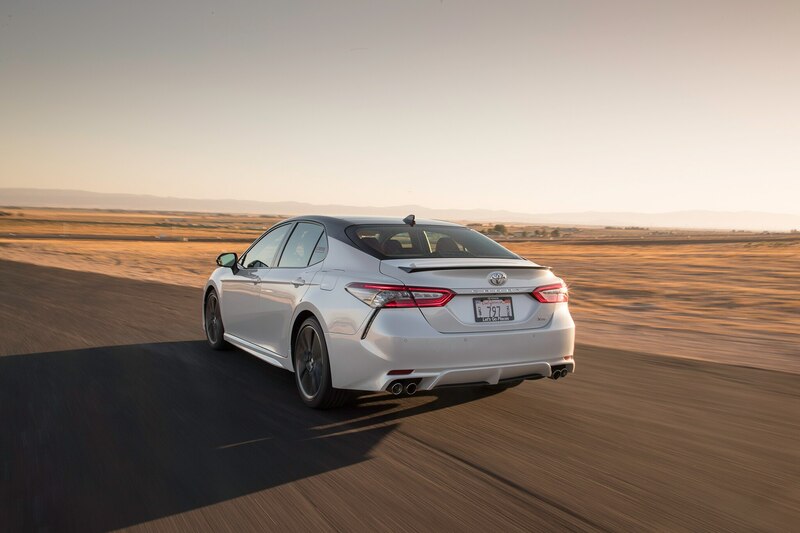 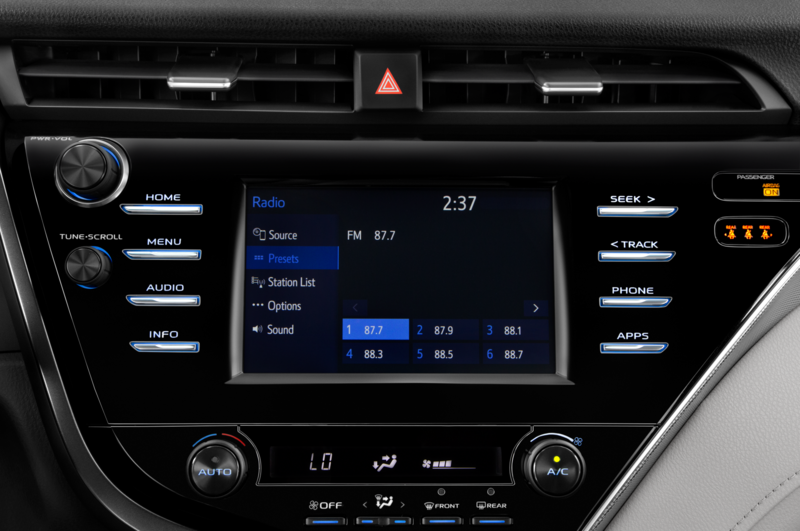 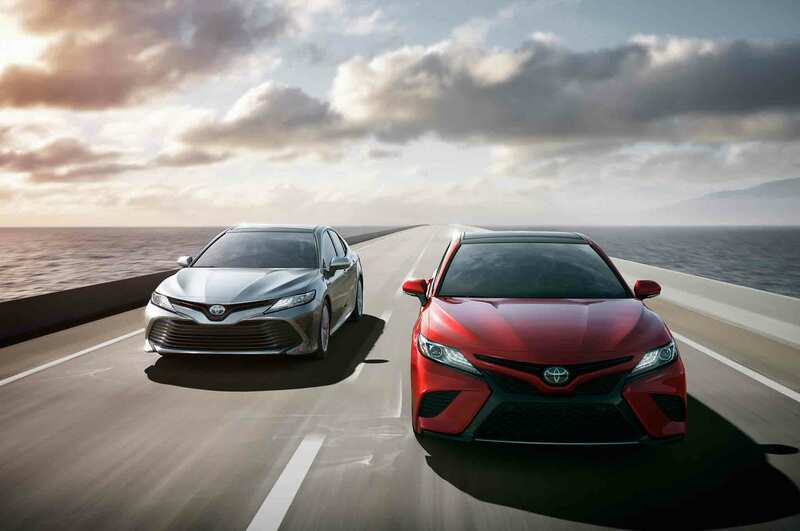 Cars such as the Camry and 86 are more than adequate for teaching fundamental performance-driving techniques. 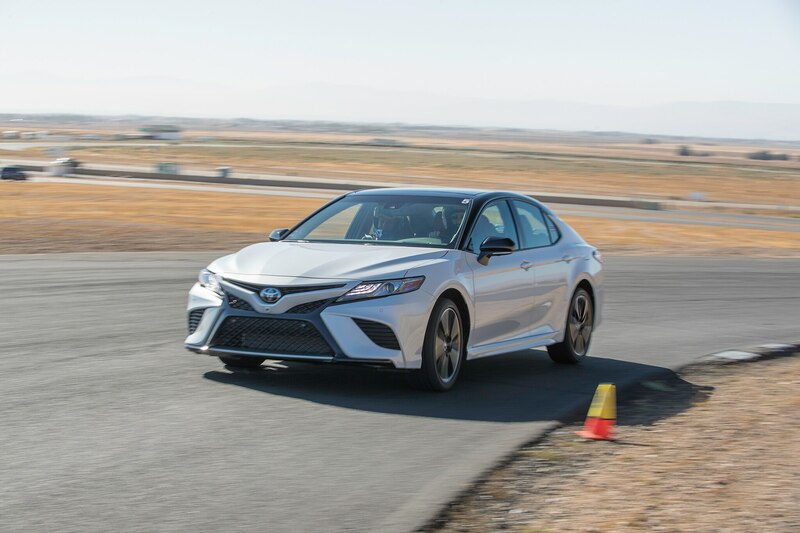 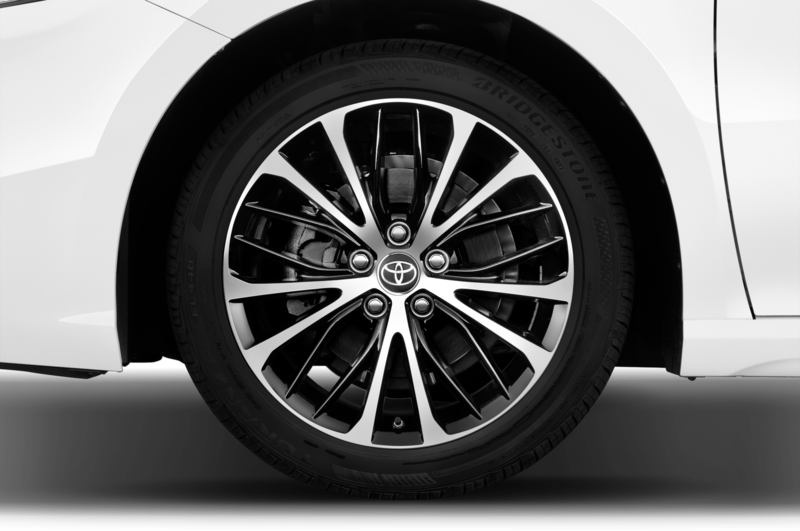 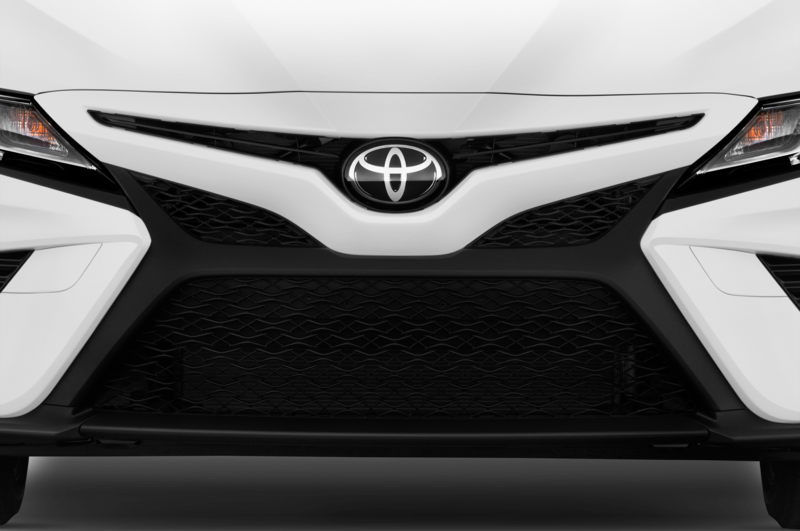 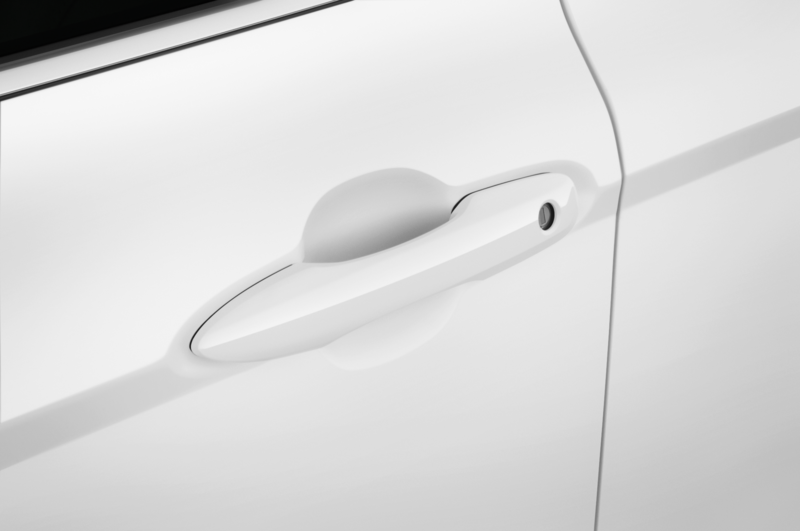 Intriguingly, the Toyota instructors employed a variety of novel approaches to hammer home the concepts they preach: for example, running a strip of tape across windshields and asking drivers to only look through the glass above the tape in order to combat “low eyes syndrome,” a common error suffered by plenty of track-day drivers and even professionals. 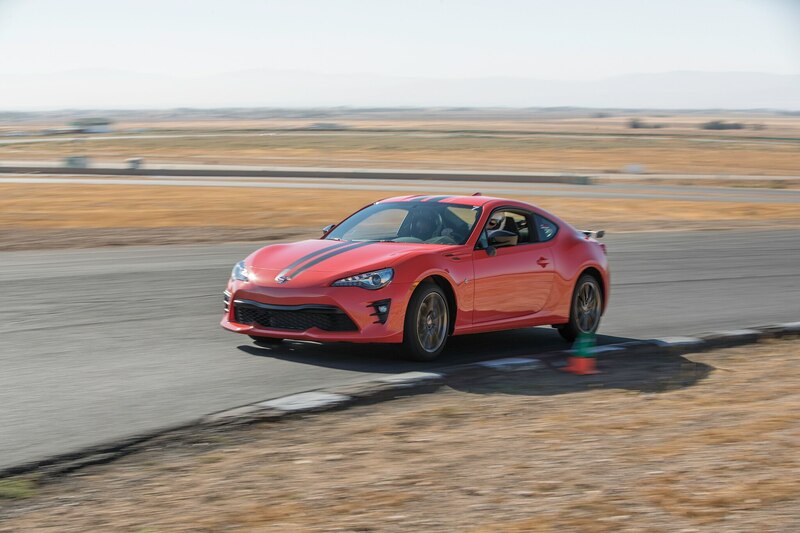 Another challenge saw pendulums hung from interior rearview mirrors as we lapped the track, their gyrations or lack thereof a real-time visual exposer of how smooth our inputs were or were not. 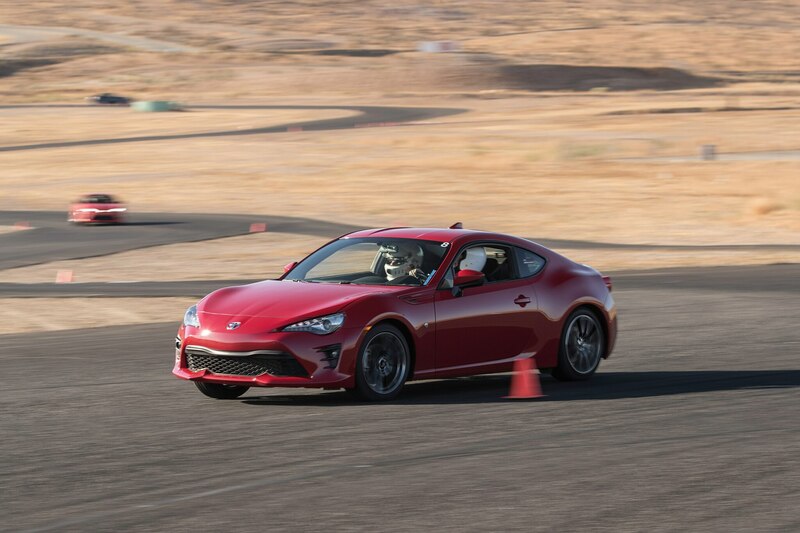 Arguably our favorite exercise involved circling the skidpad with no hands on the steering wheel, controlling the trajectory of the rear-drive 86 using only the throttle, a lesson in how power application influences a car’s line and a precursor to some serious attempts at drifting—attempts that varied from semi-impressive to hilariously inept and had our entire crew in stitches as we observed each other’s runs. 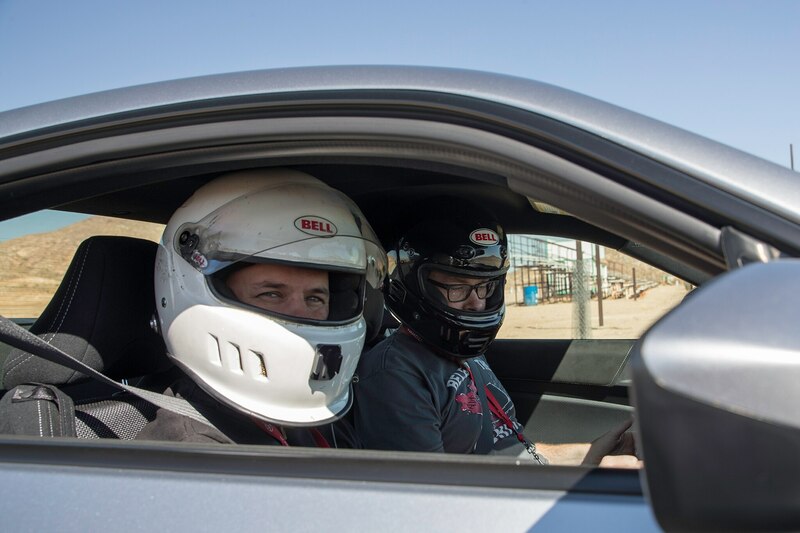 We finally put all of the lessons into play with some quick lead-follow lapping sessions around Streets of Willow, and the improvements made by almost all of our drivers in a single day were visually apparent and served as a stark reminder that no matter how good you think you are and no matter how often you get out to the track, there’s no substitute for seat time and top-level instruction. 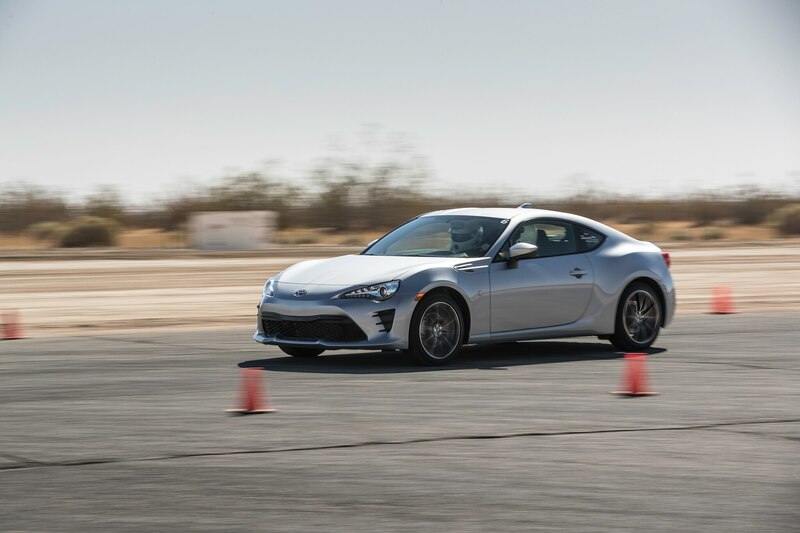 If you enjoy the art of driving, then the time, effort, and expense of benefiting from those training tools is well worth it. 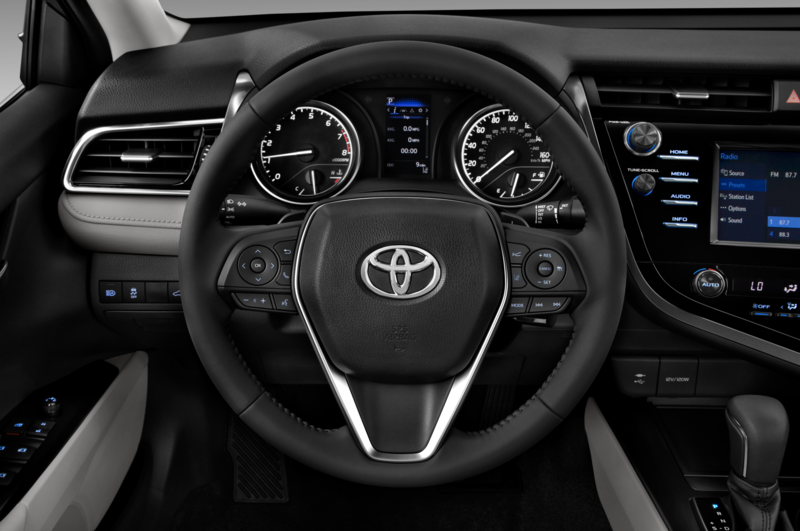 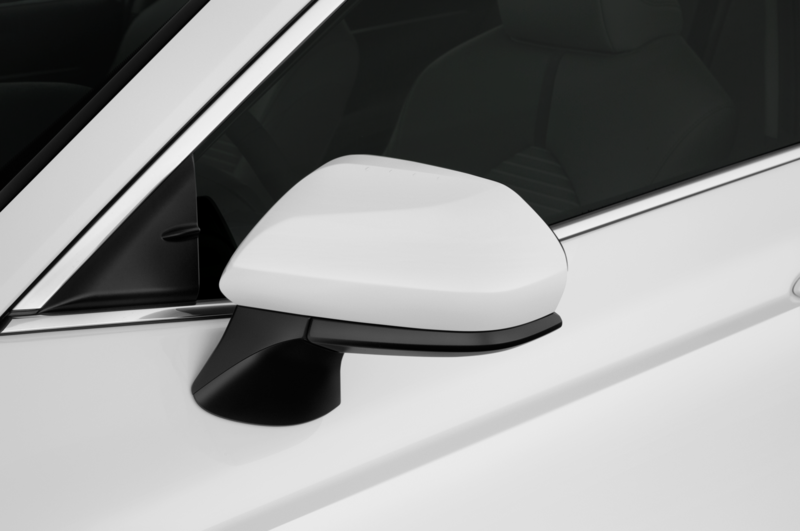 Dangling from a string hanging from the rearview mirror, a thick washer acted as a pendulum, with the goal of teaching drivers to take a steady arc through turns. 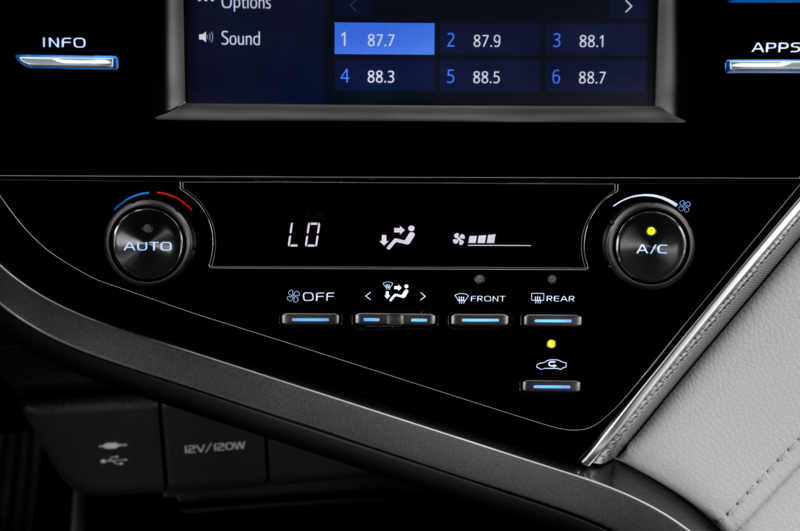 If the washer moves in concert with the car and doesn’t swing wildly, you’re doing it right. 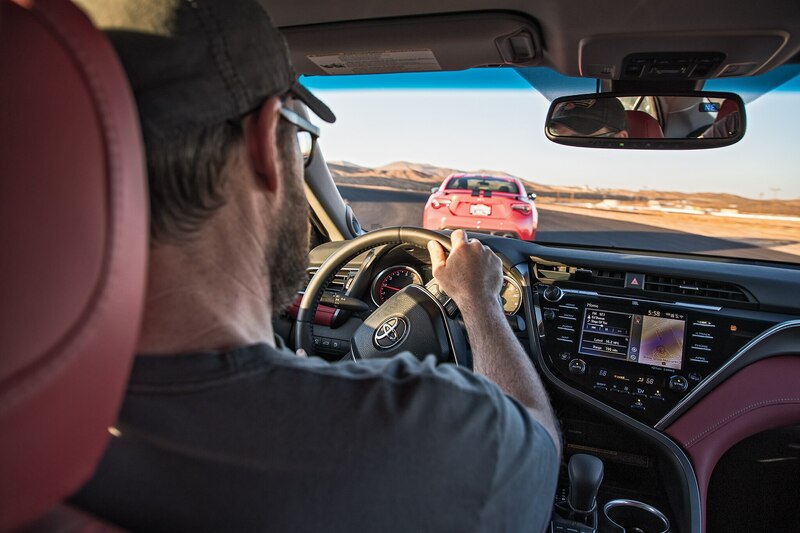 One of the biggest mistakes inexperienced drivers make on the track is the tendency to look down and not survey the road far ahead. 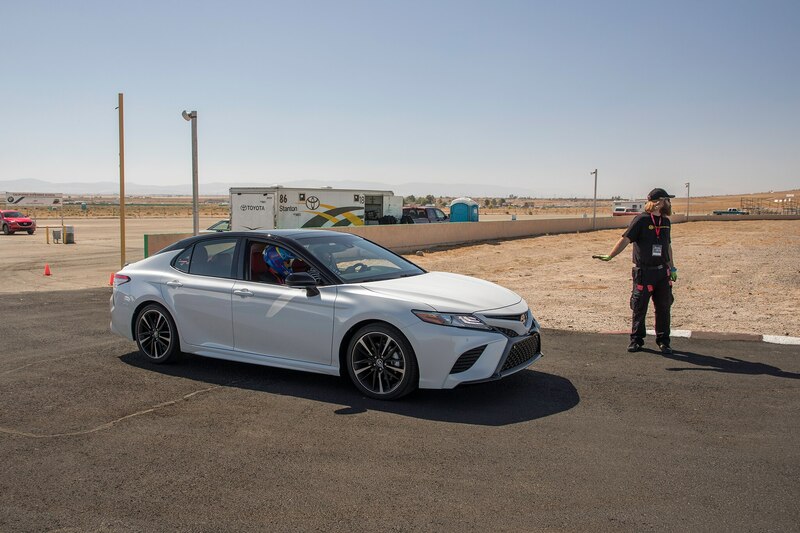 Instructors placed a piece of tape across the windshield about a third away from the bottom, creating a guide to keep eyes and head up. 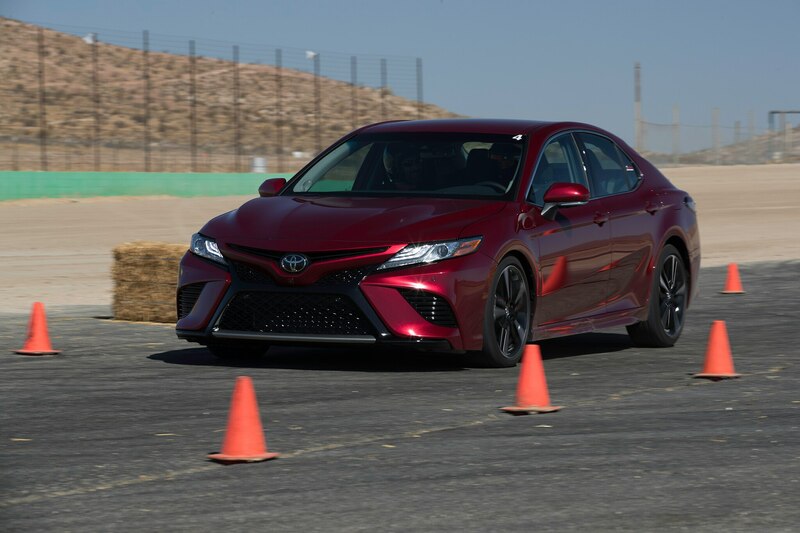 Cones and hay bales placed in staggered fashion challenged drivers to brake and swerve at the last minute in an effort to hit marks. 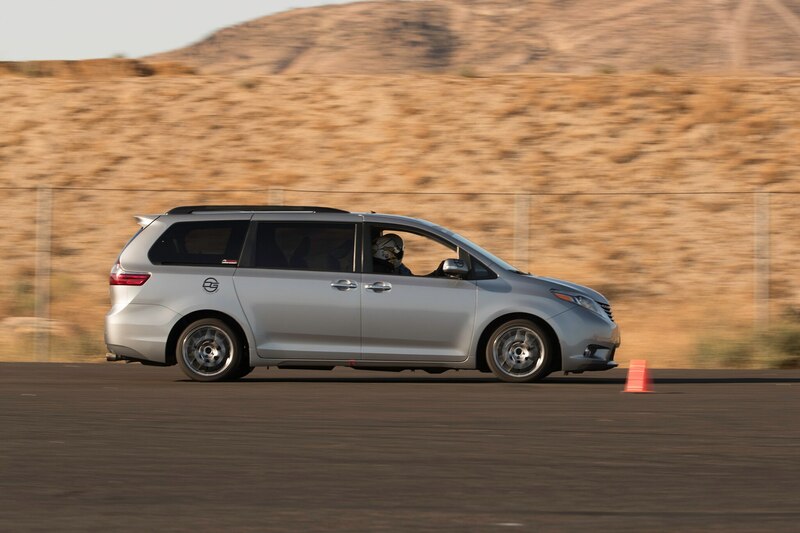 The exercise sharpens skills for the panic braking situations drivers might encounter in traffic. 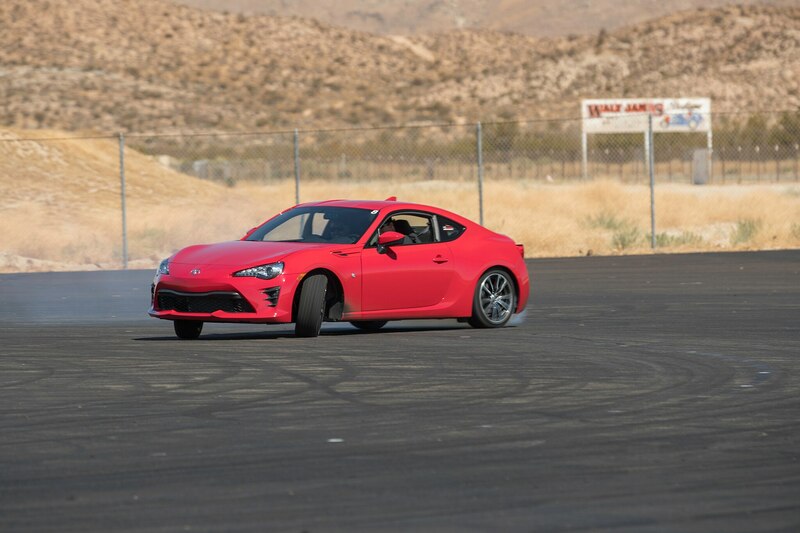 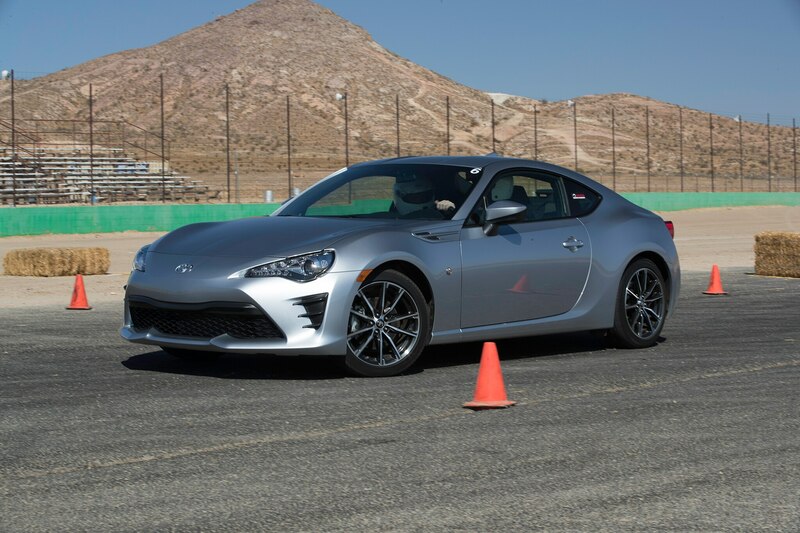 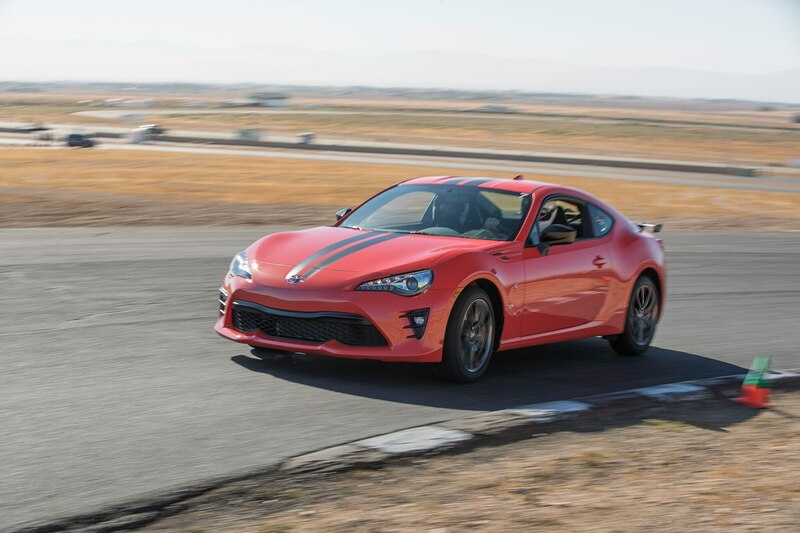 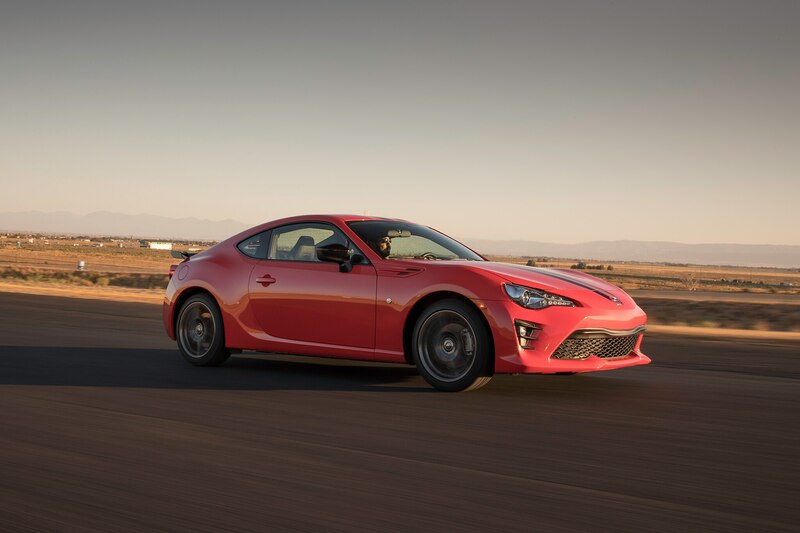 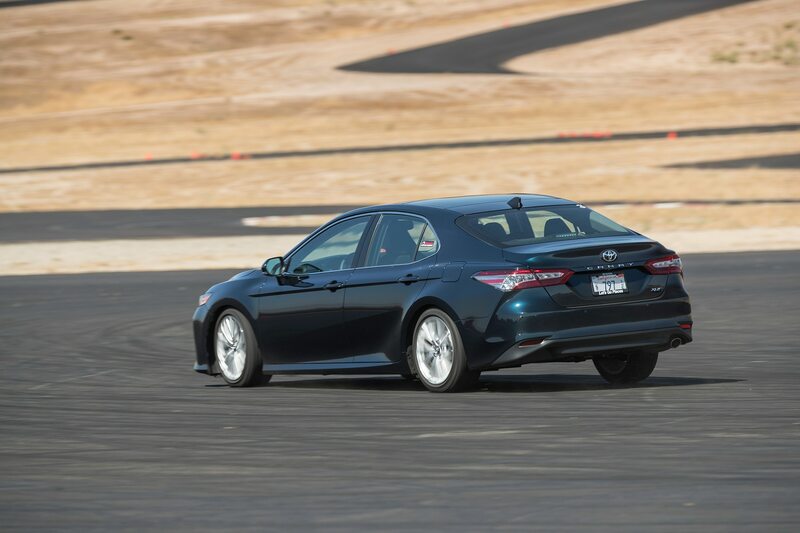 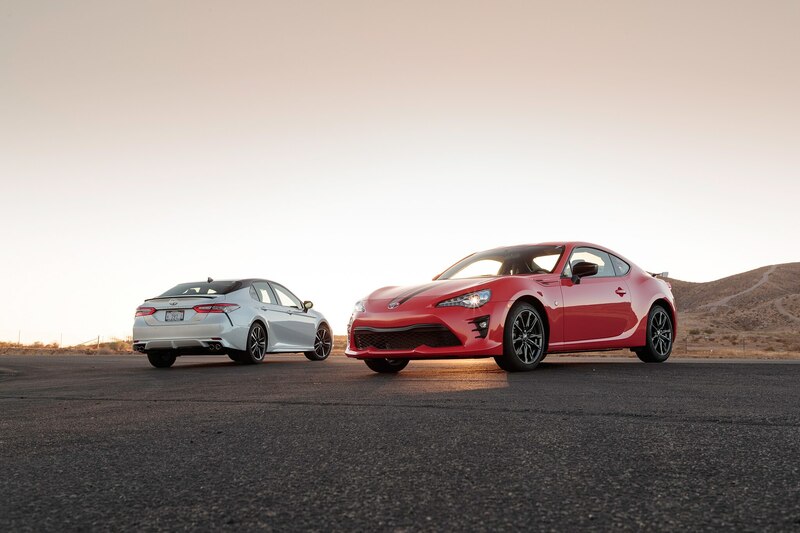 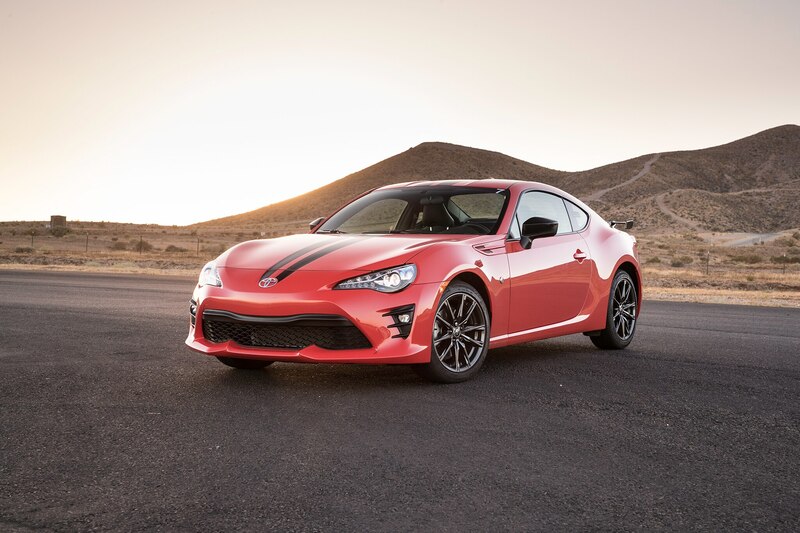 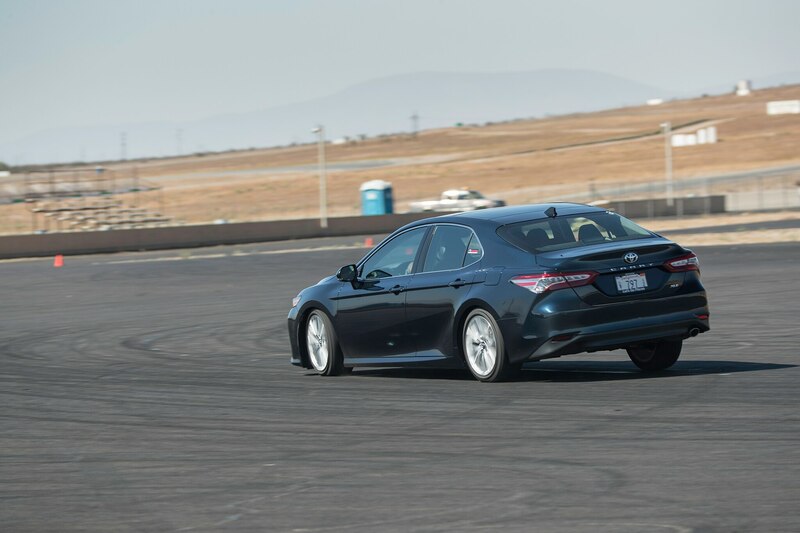 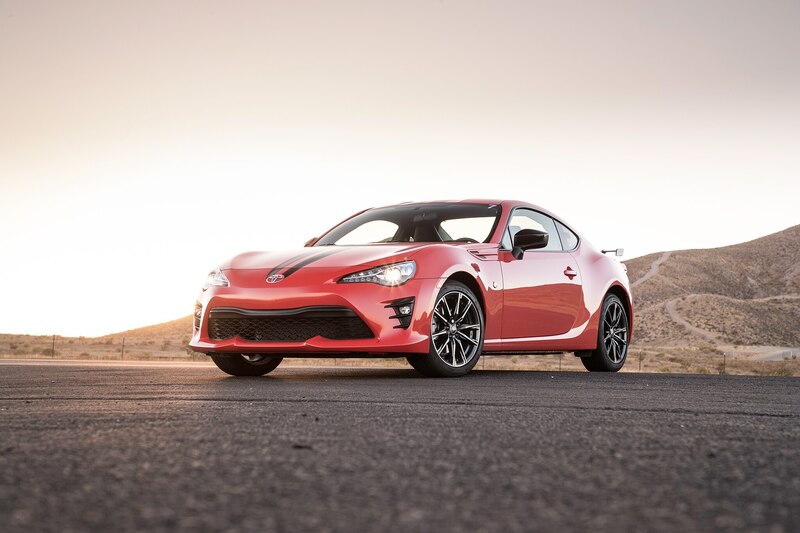 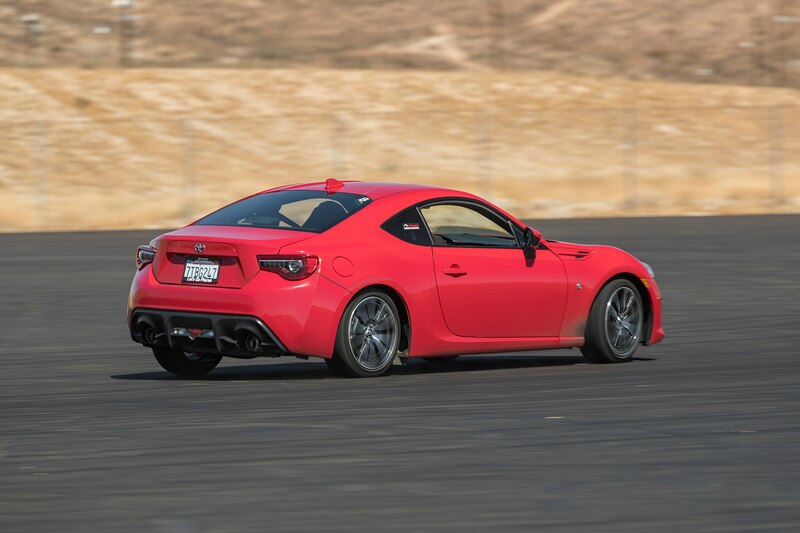 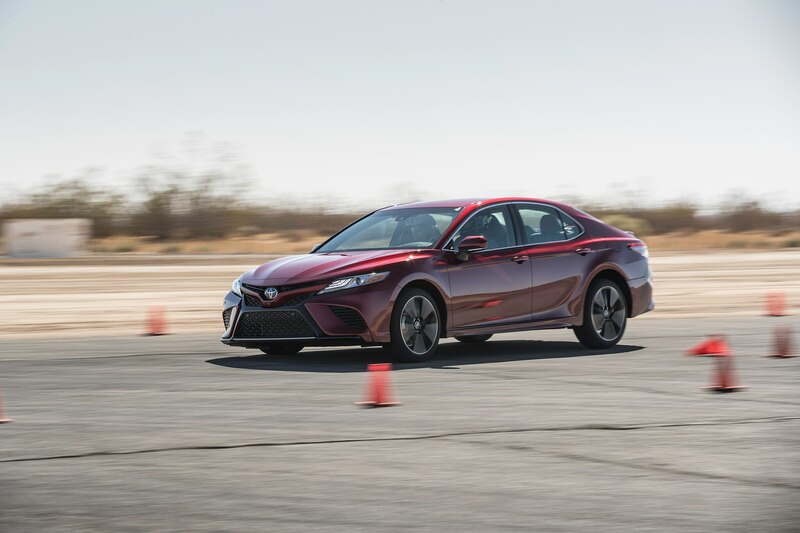 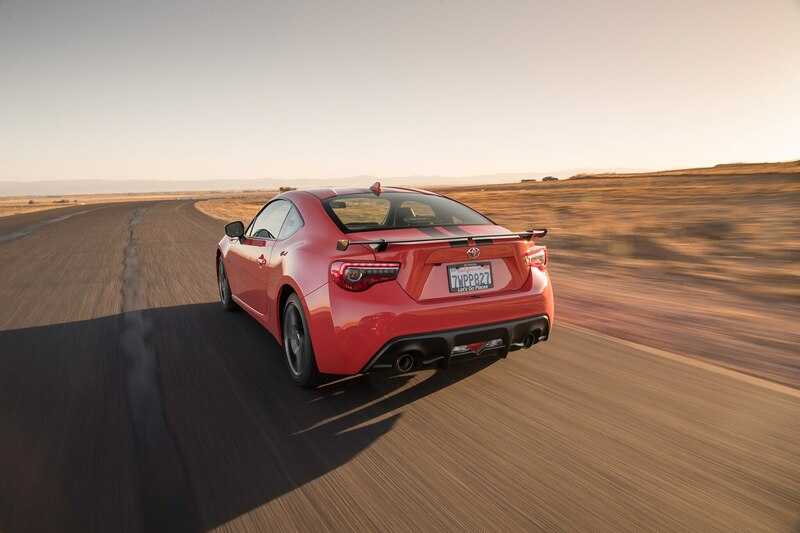 On the skidpad, instructors had drivers trace a large circle in a rear-drive 86 in an effort to keep the car’s left front tire on the line without sawing on the wheel. 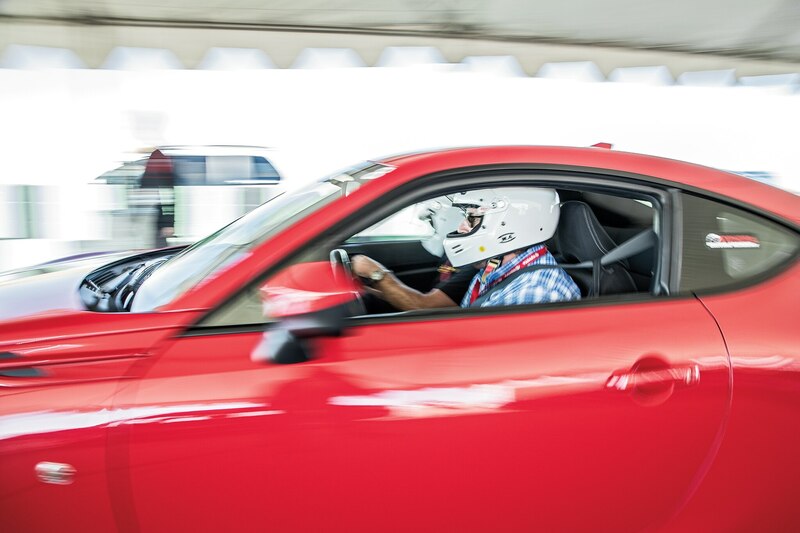 When the car reached its limit of adhesion, drivers were encouraged to get on the throttle to get their drift on while staying on line. 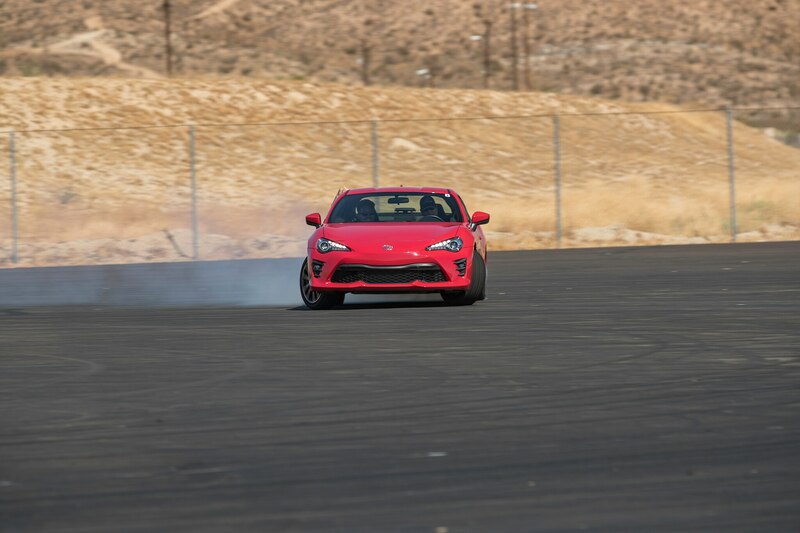 It wasn’t just driving all day. 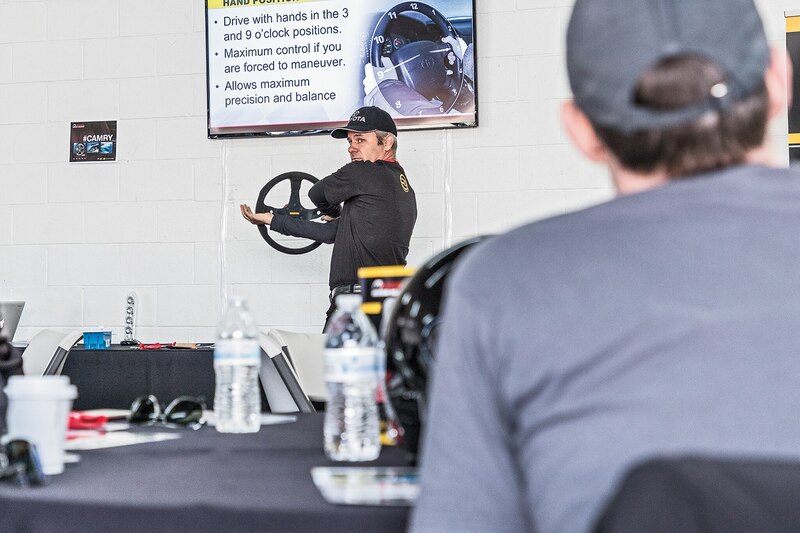 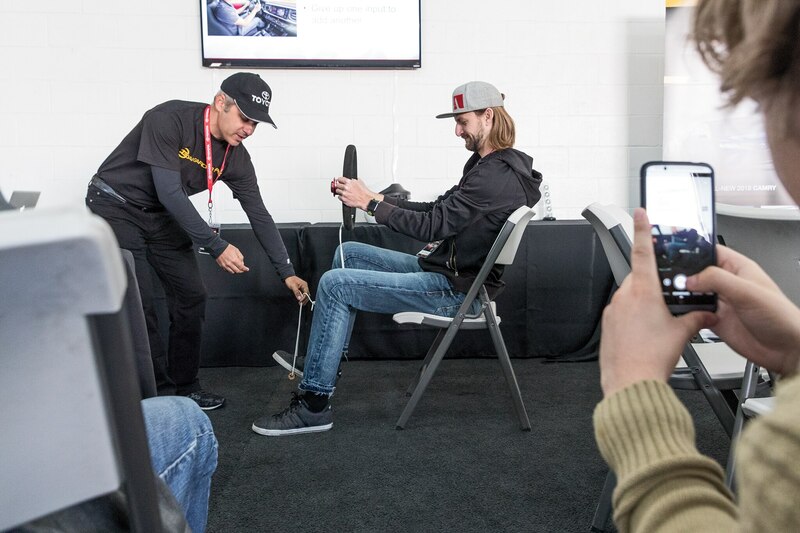 We spent a lot of time in a classroom setting, where instructors reinforced proper techniques, including several interesting hands-on demonstrations designed to make students think in different ways about how to best drive on the street and the track.